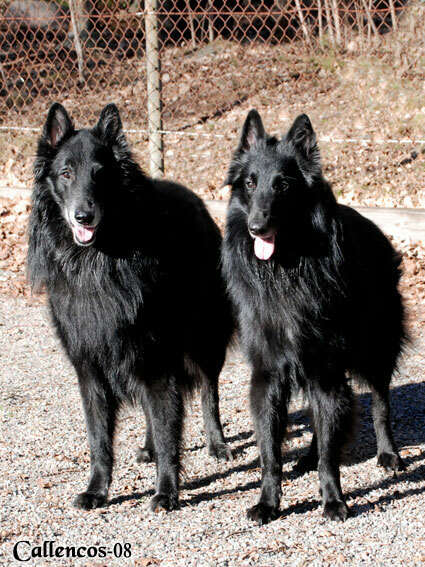 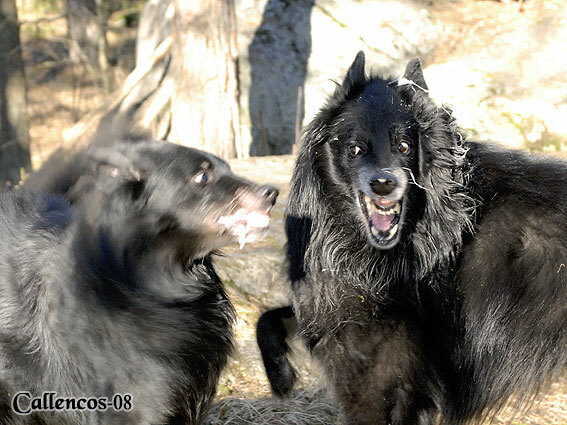 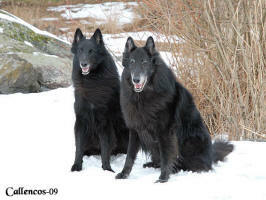  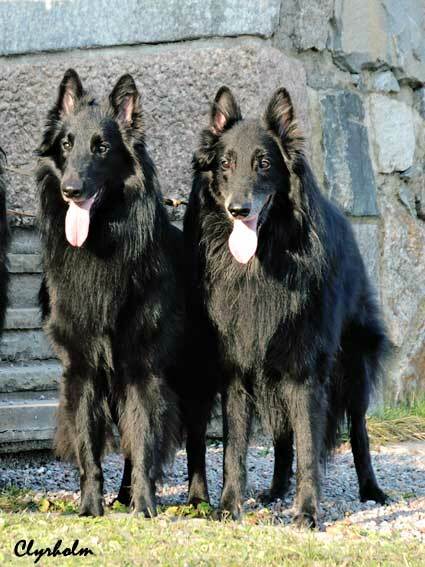 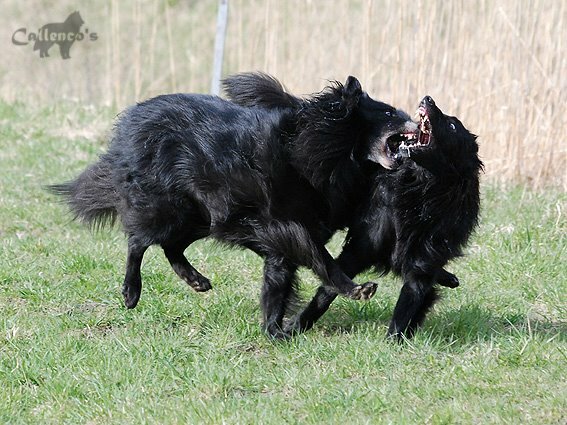 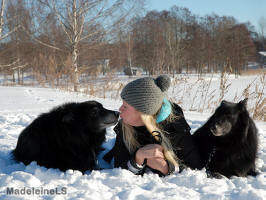 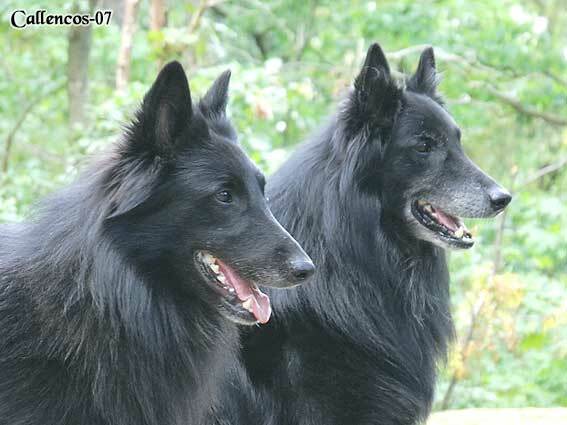 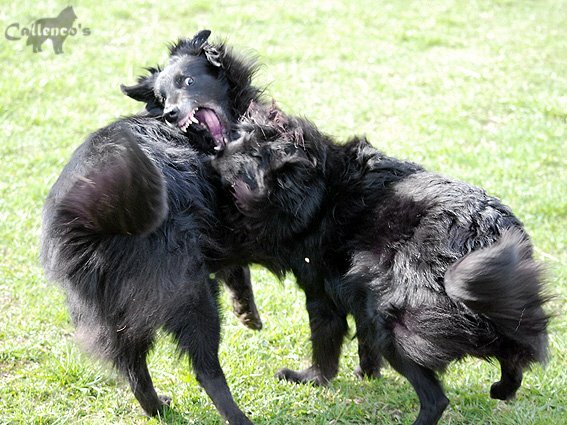 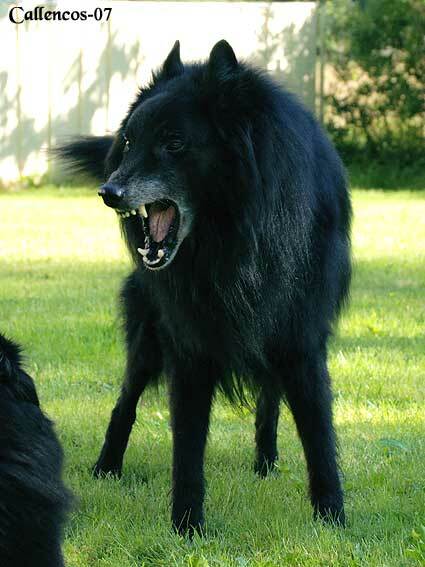 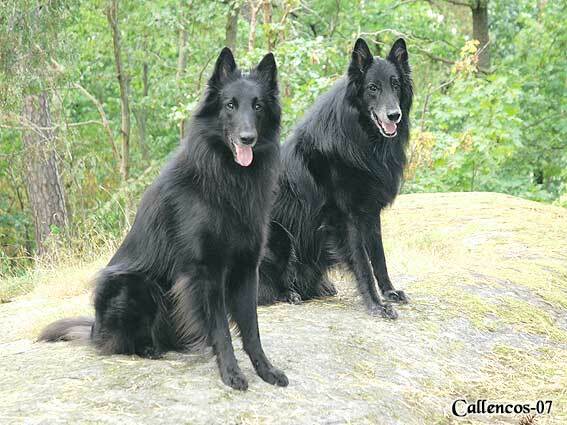 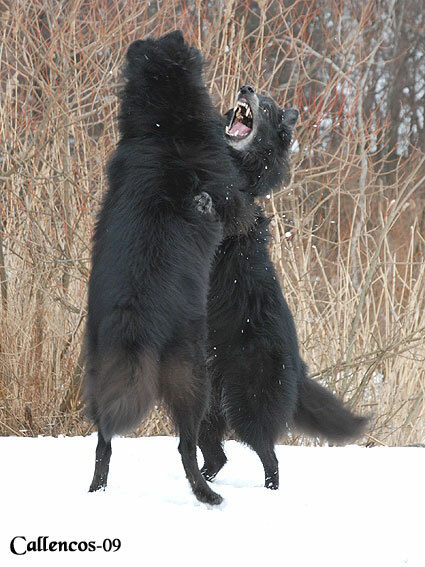 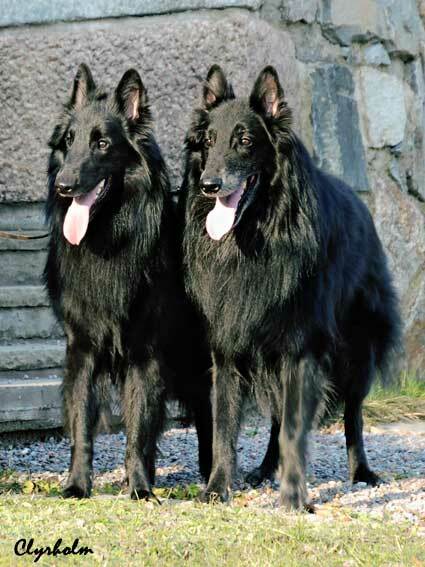 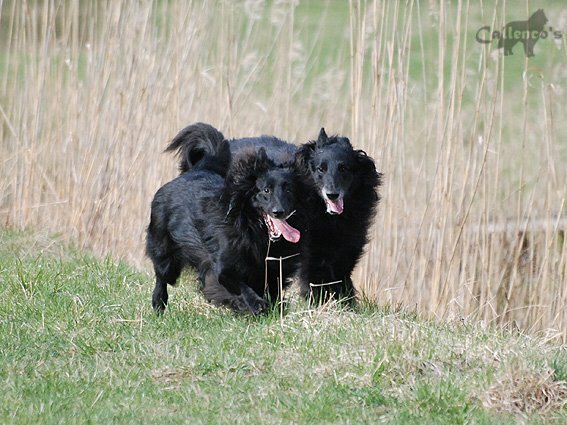 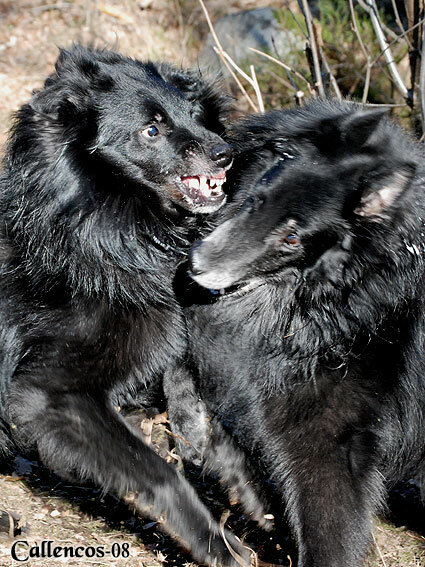 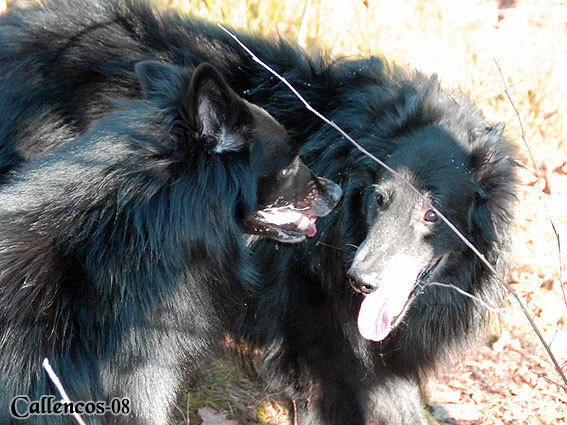 Thank you Sakke, as always I'm so happy about you catching my dogs perfectly. 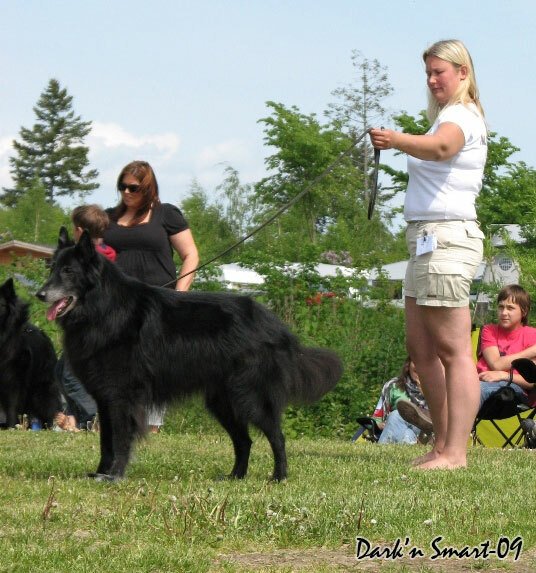 Pascha - SSBK All breed open show. Judge: Morten Nilsen. 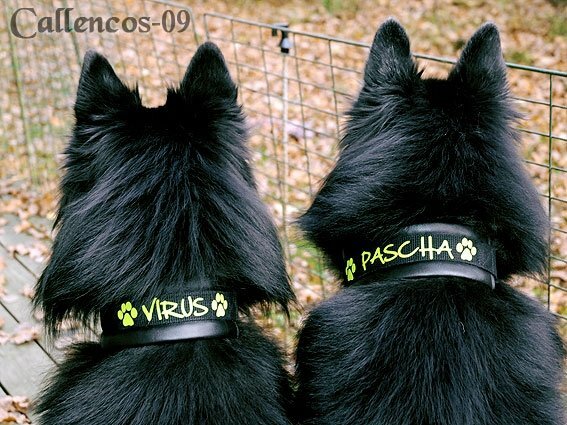 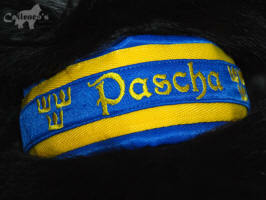 Greta handled Pascha and I handled Axa. 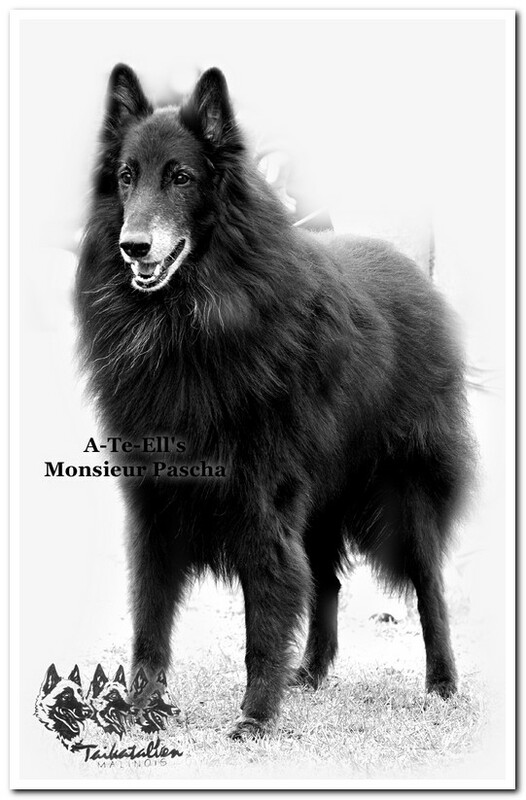 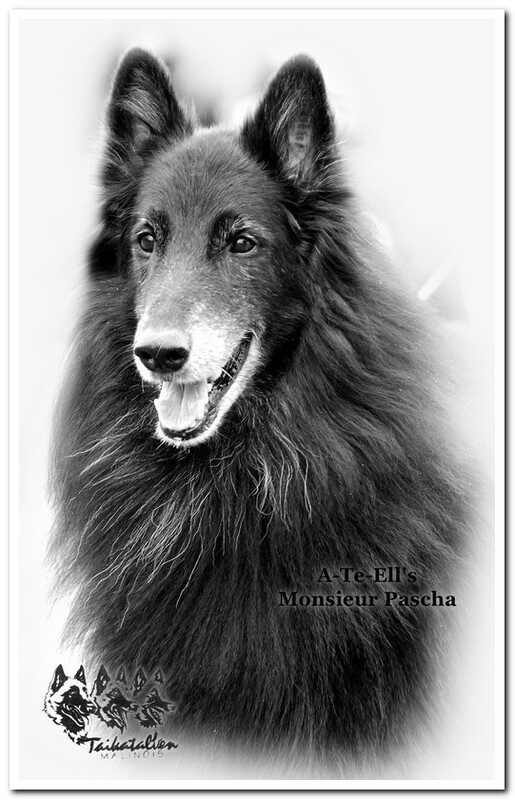 Axa BOB, Pascha BOS and BIS-4 veteran. 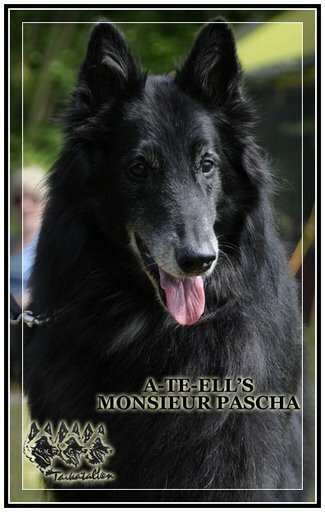 Excellent1 veteran, 2nd best male, BOB-veteran, BIS-2 veteran, Trophy for "Twinkle in the eyes", honoured in Veterans over 10 years. 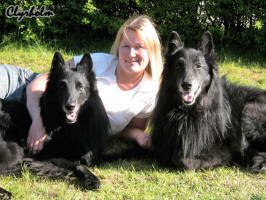 Photo: Anne S. Fallesen (left photo) and Zaida Sjöblom (right photo) - THANK YOU !!! 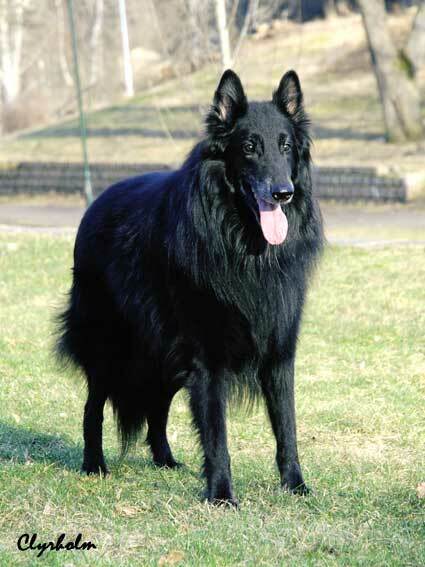 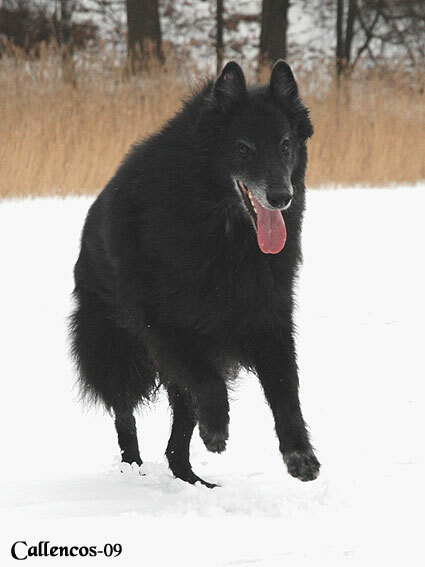 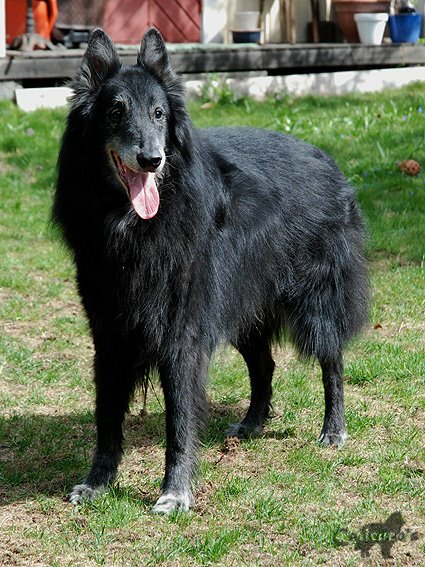 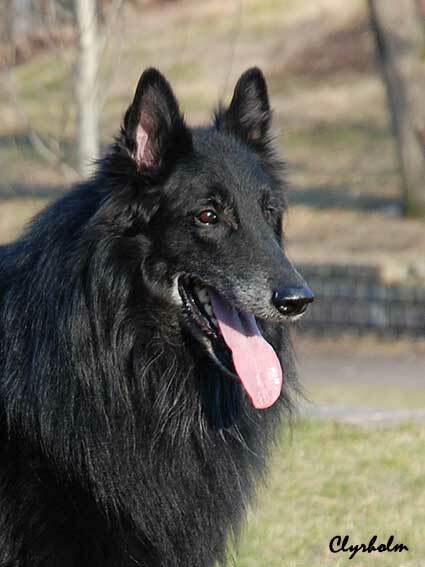 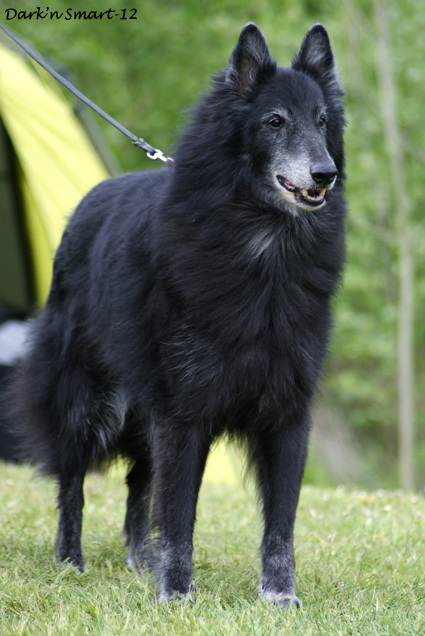 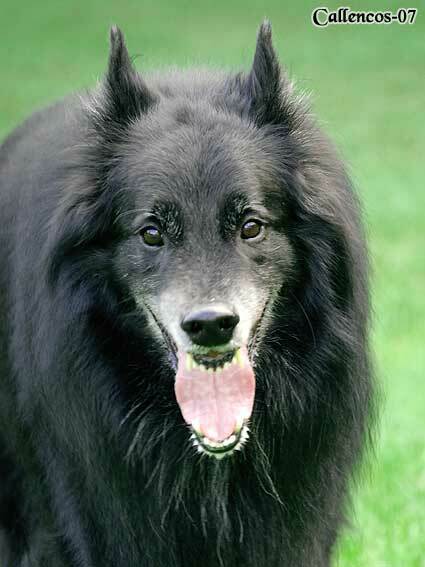 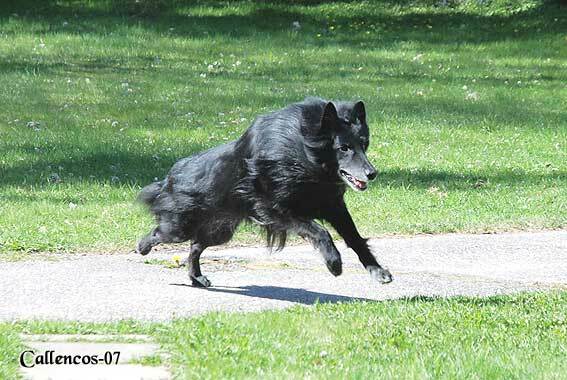 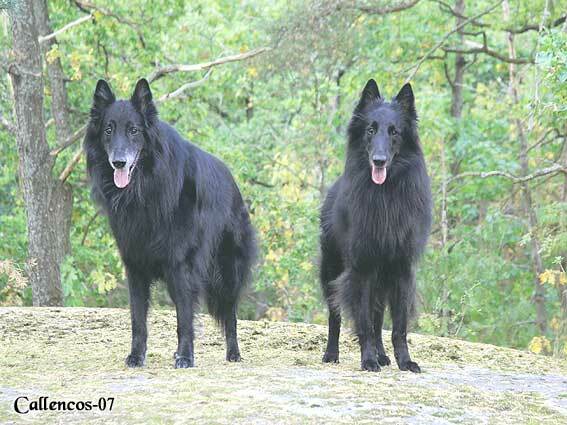 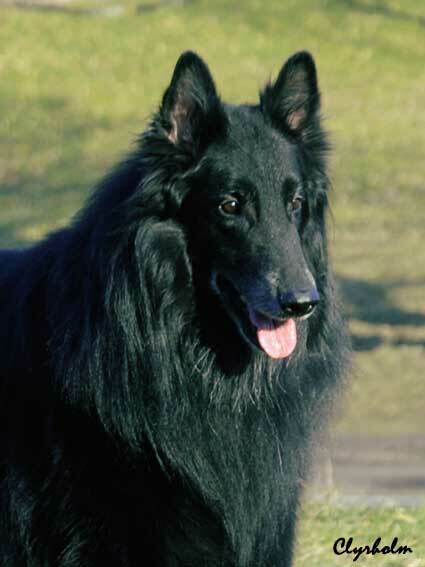 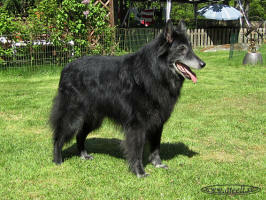 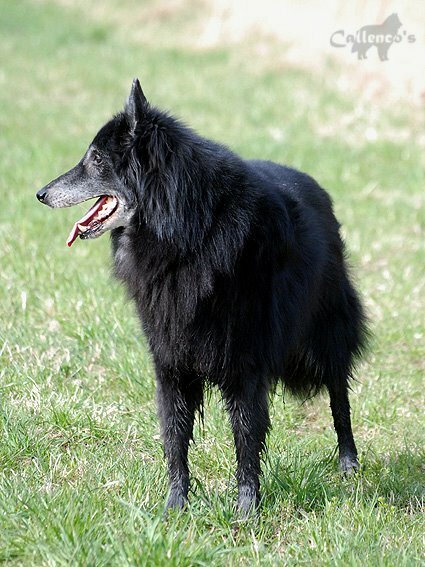 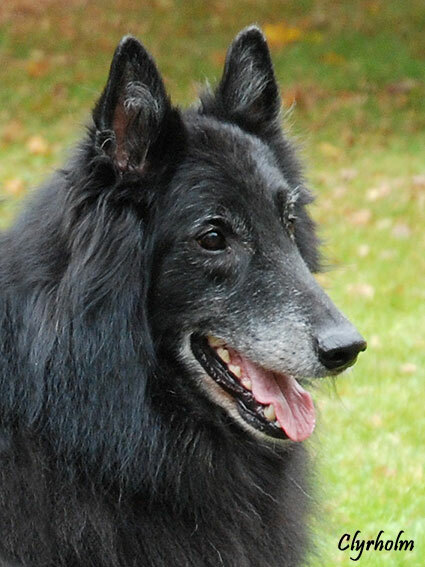 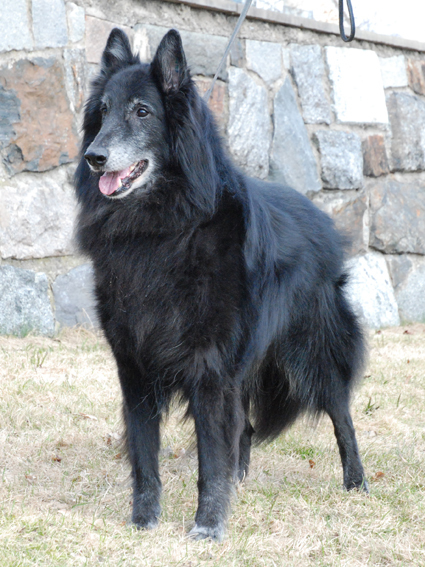 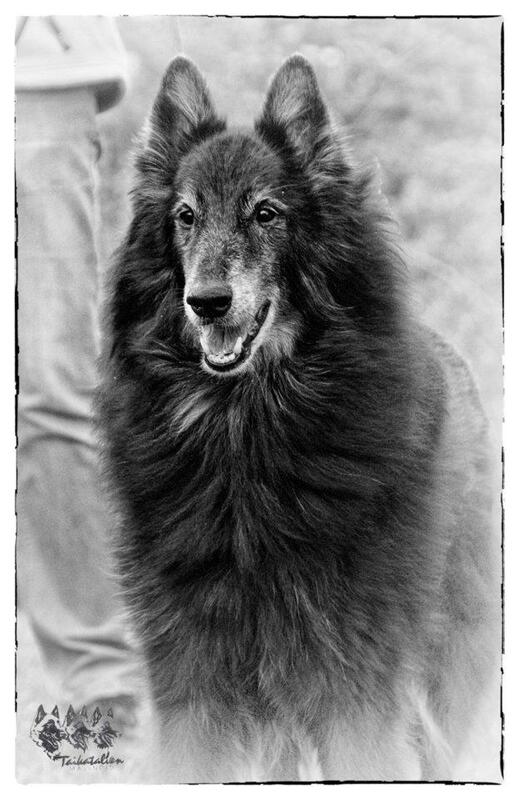 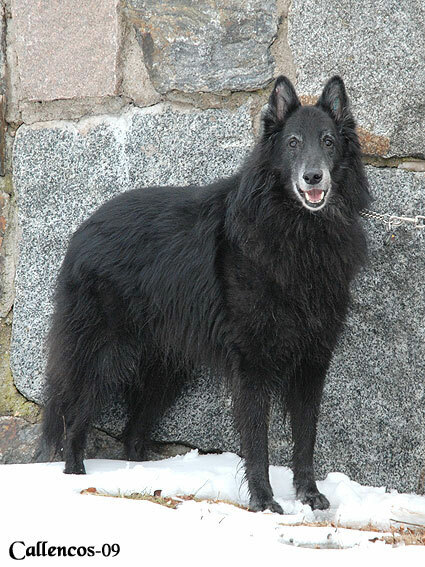 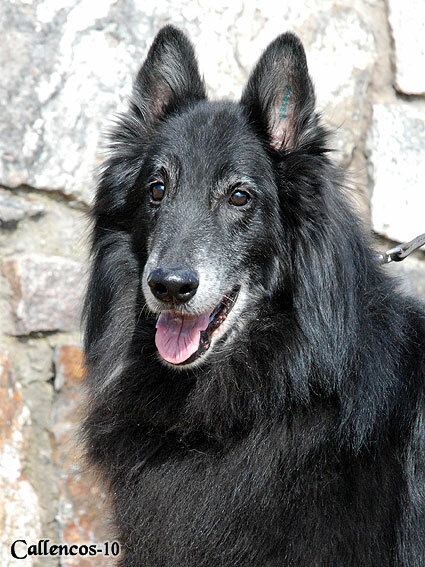 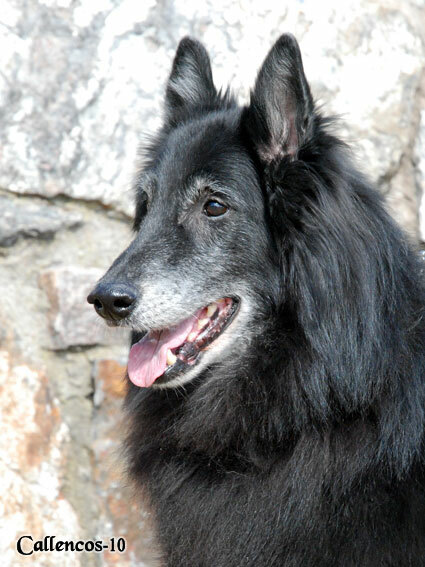 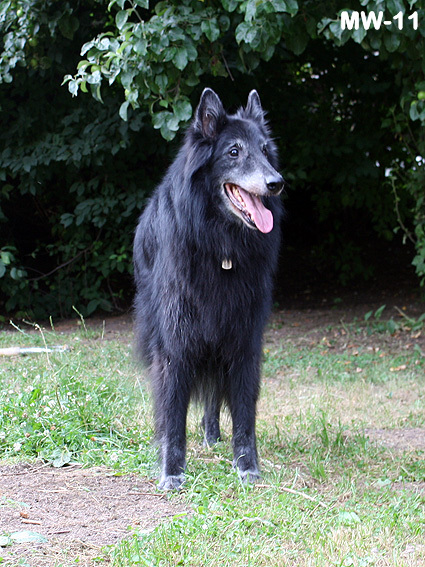 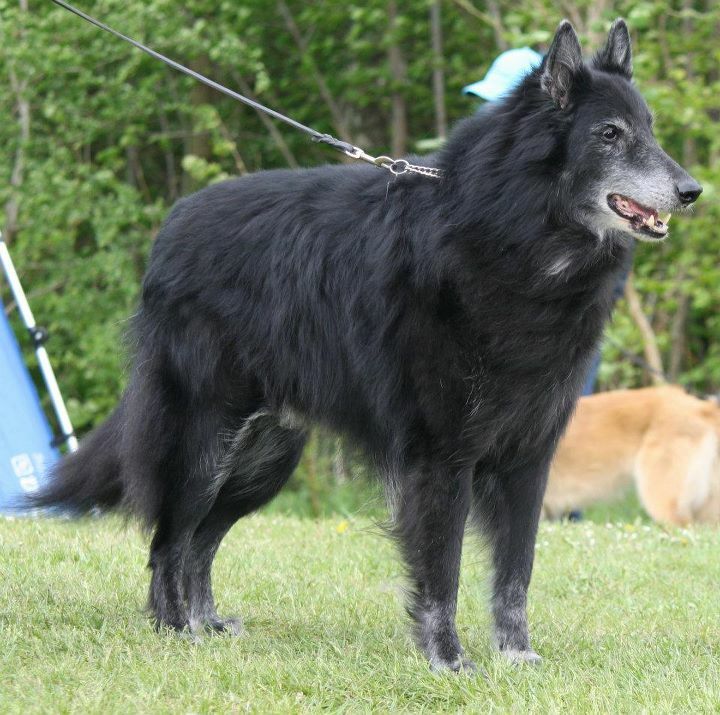 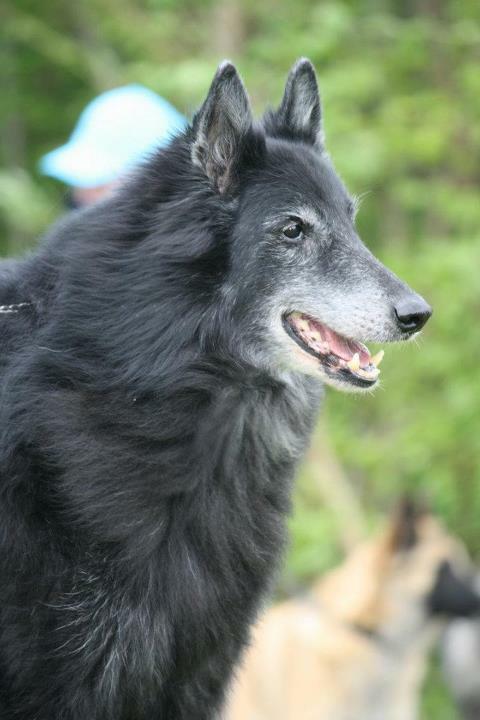 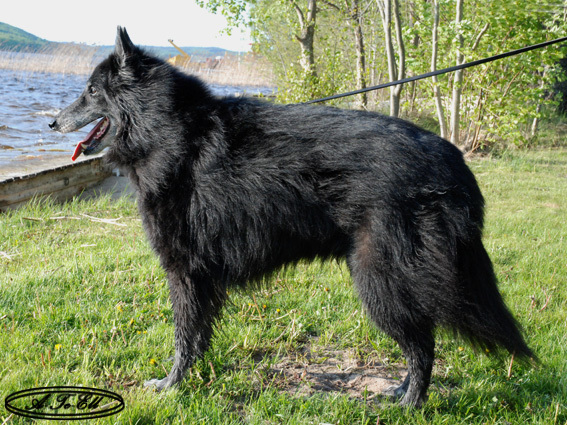 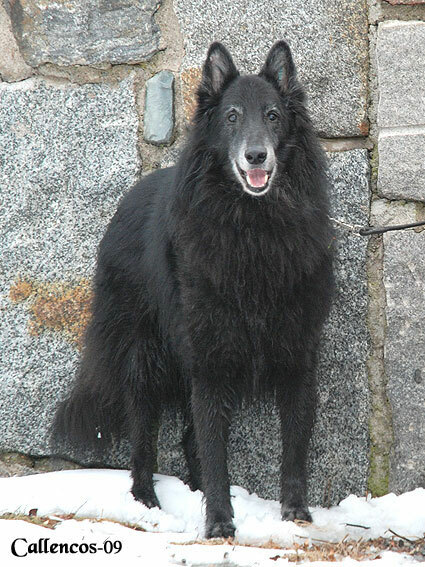 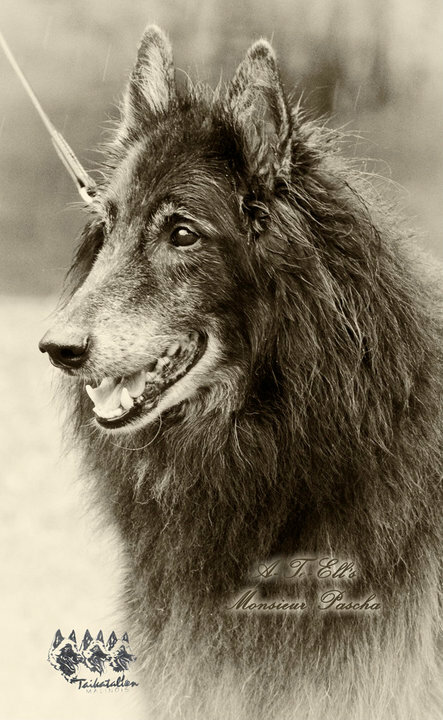 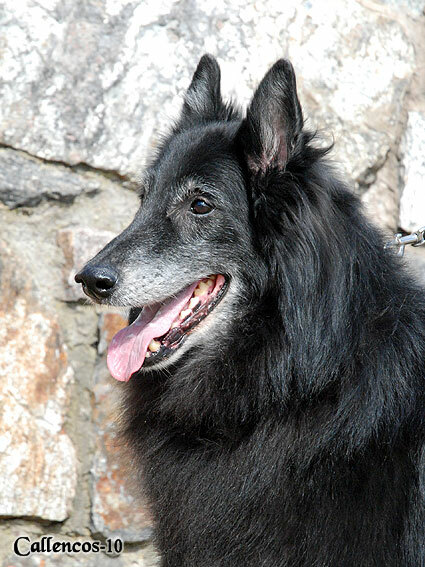 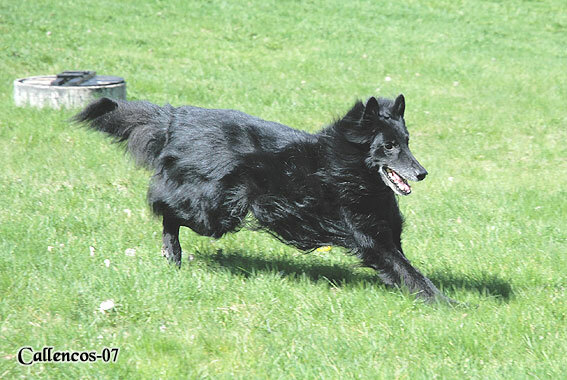 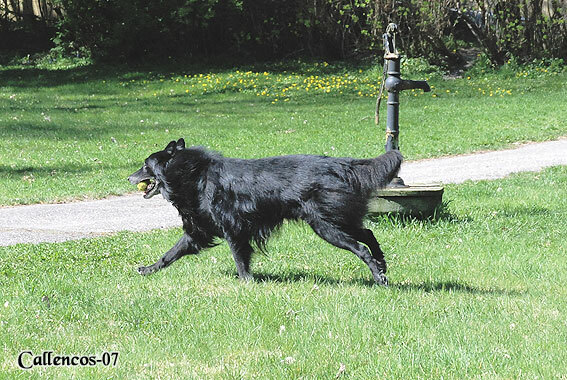 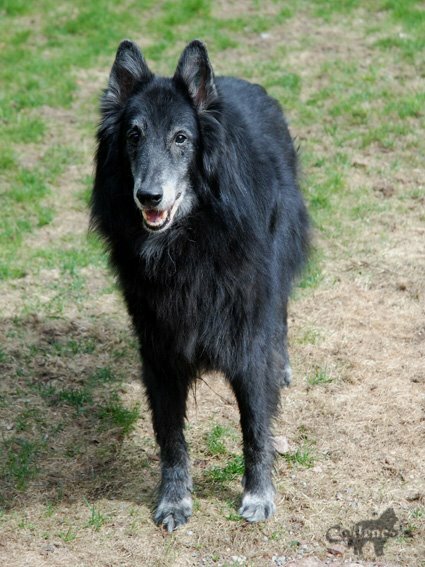 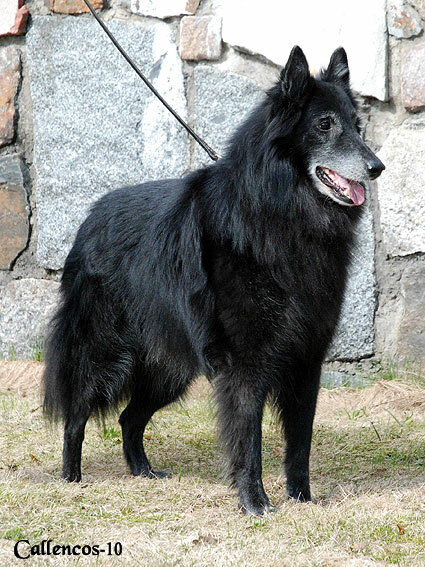 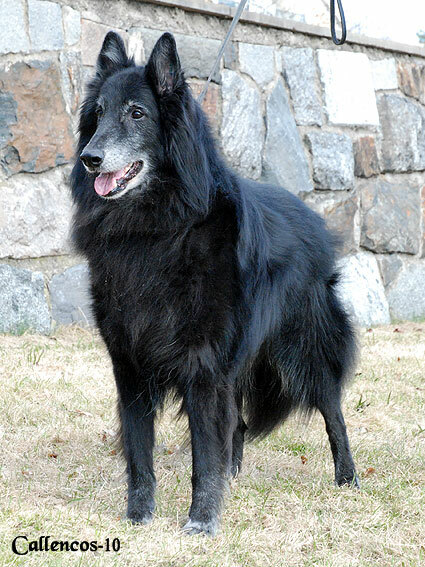 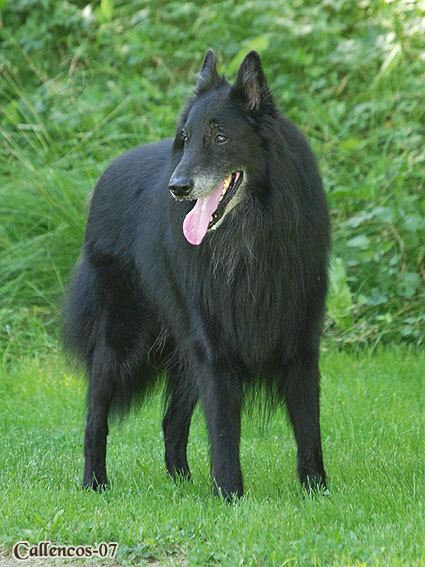 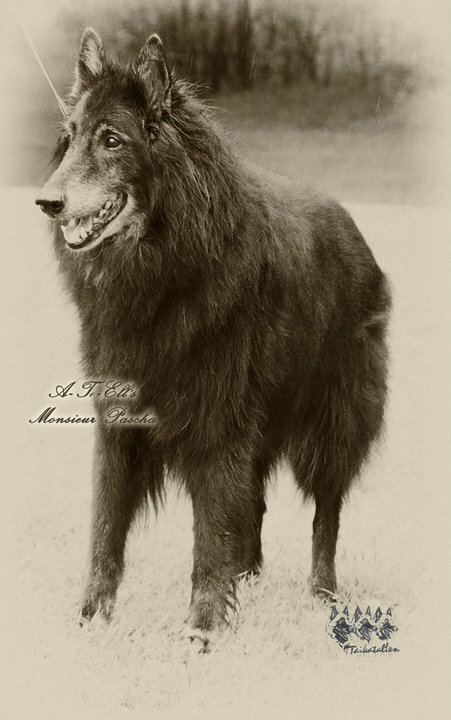 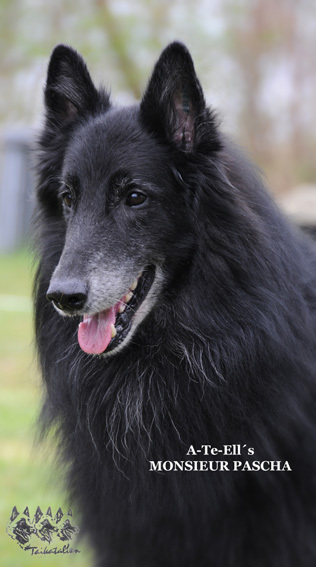 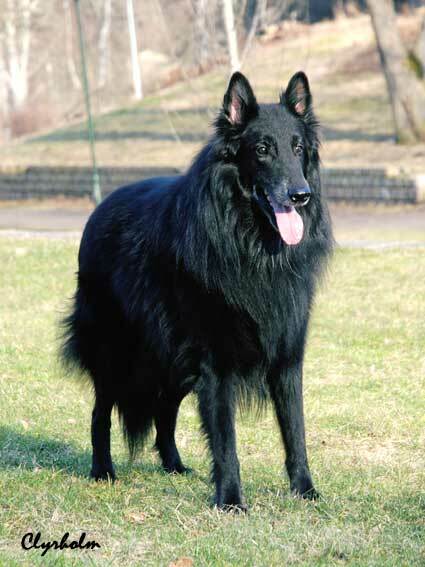 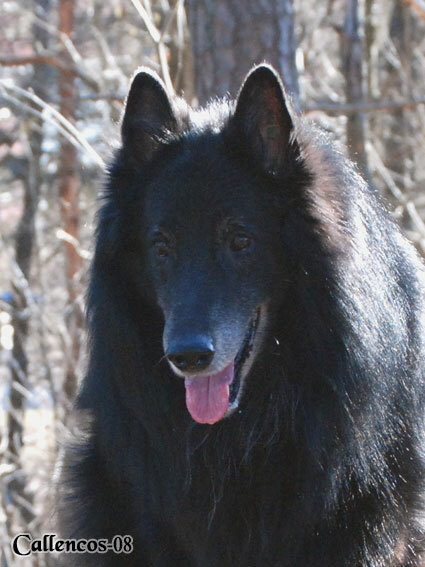 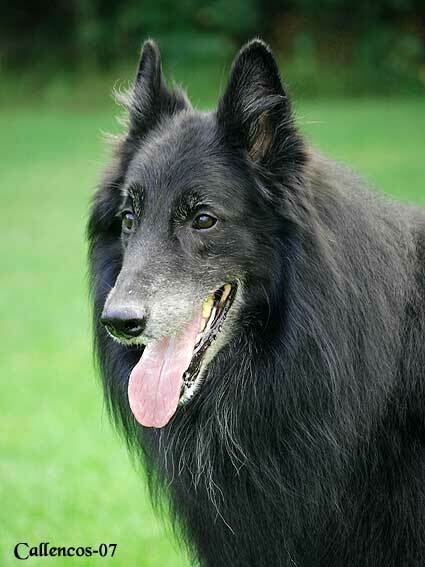 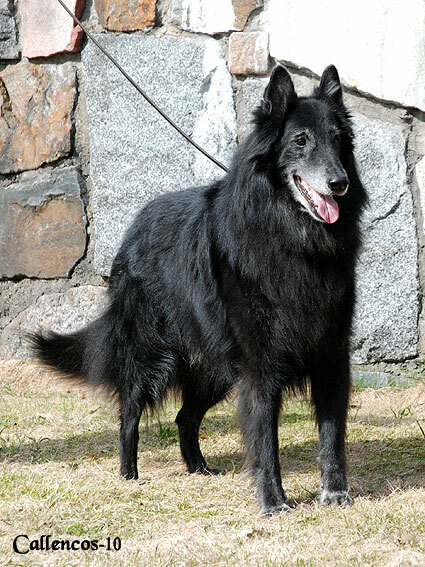 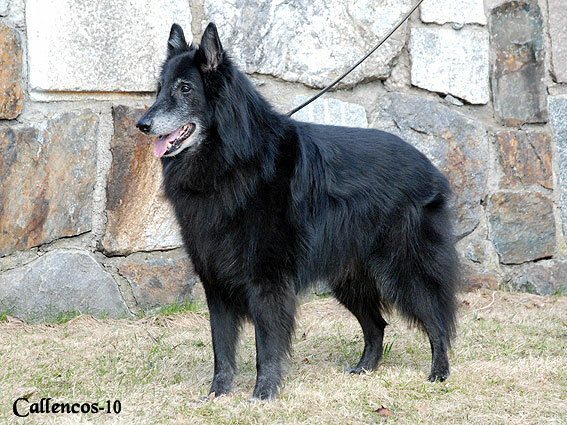 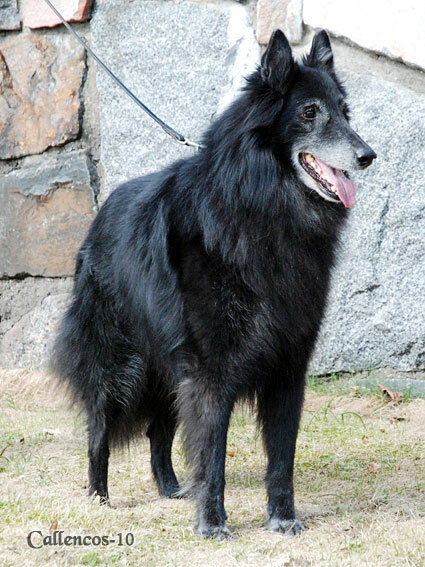 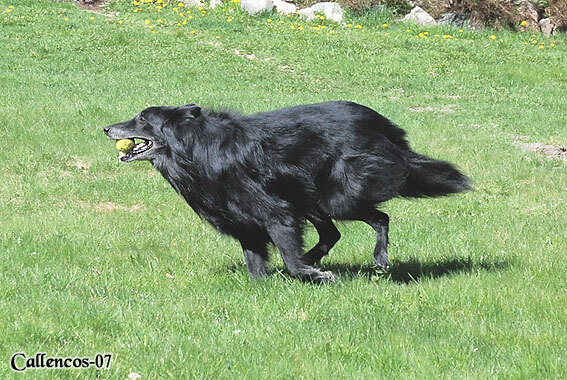 BIS2 veteran & 2:nd Best Male at 12 years. 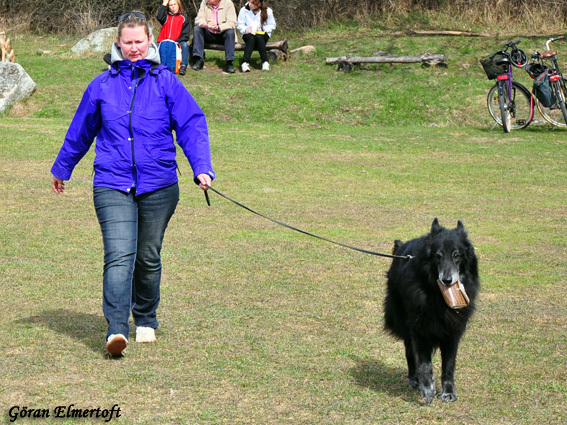 Ivö Specialty, May 17, 2012. Pascha got Excellent in Veteran class. Photo taken by Eija-Leena, 2011.10.02 in Skogås. Photo by Mona Wikström Viruz, cousin Axa, uncle Pascha & son Cilaz, July 10th. 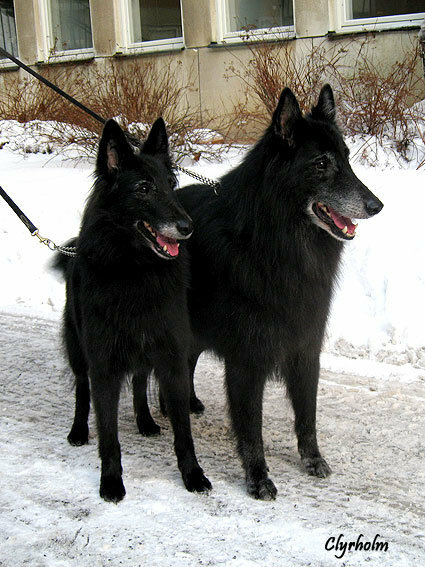 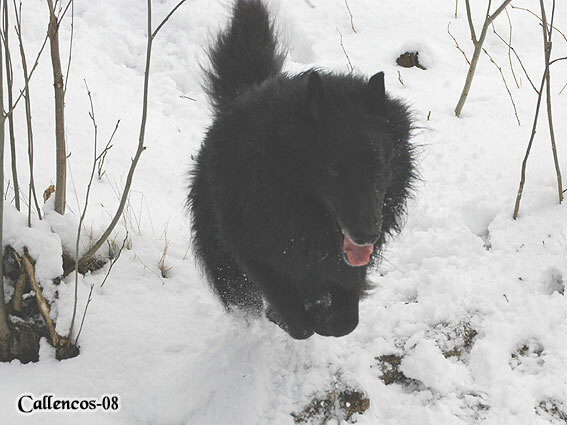 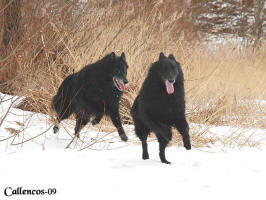 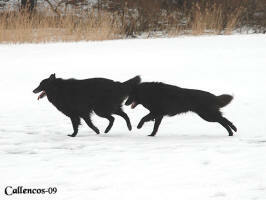 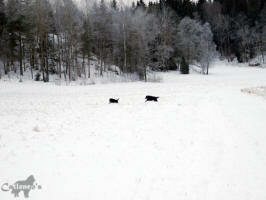 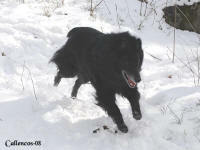 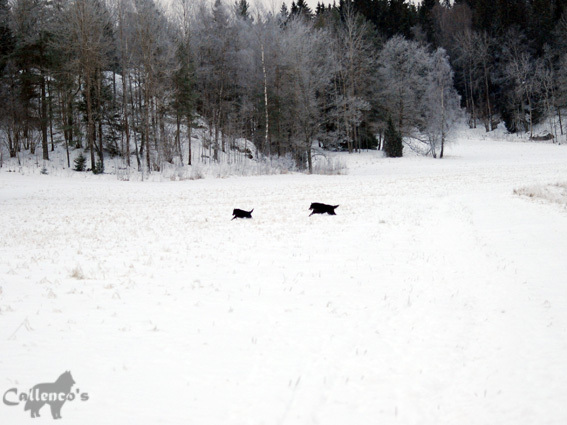 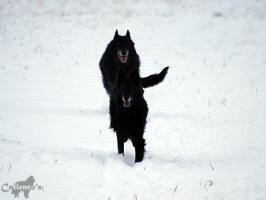 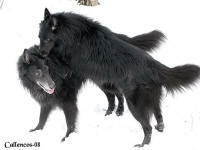 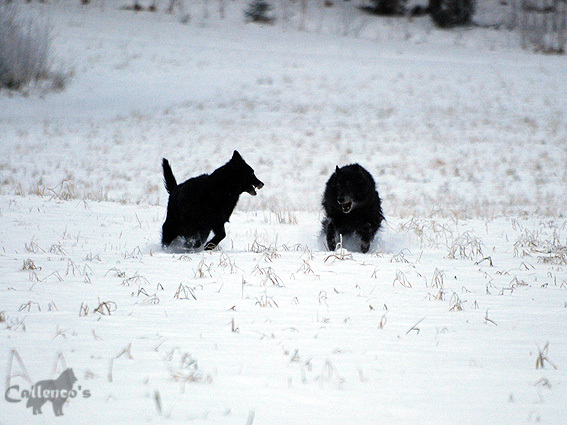 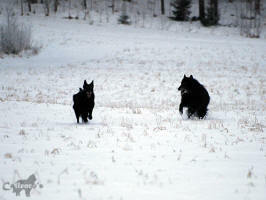 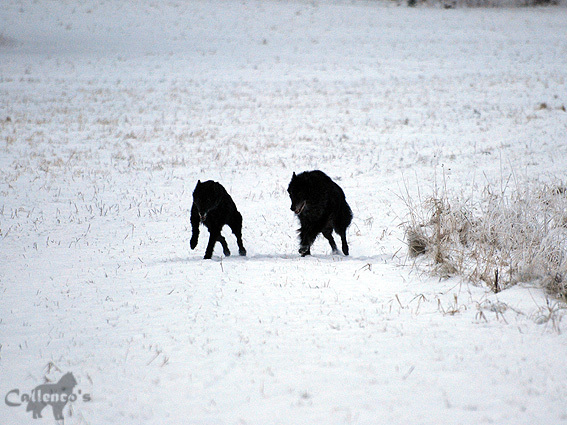 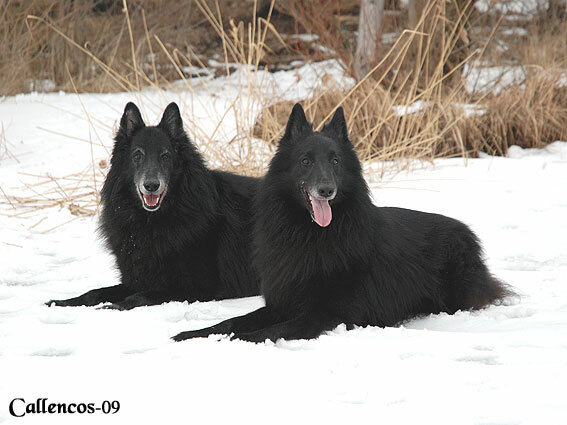 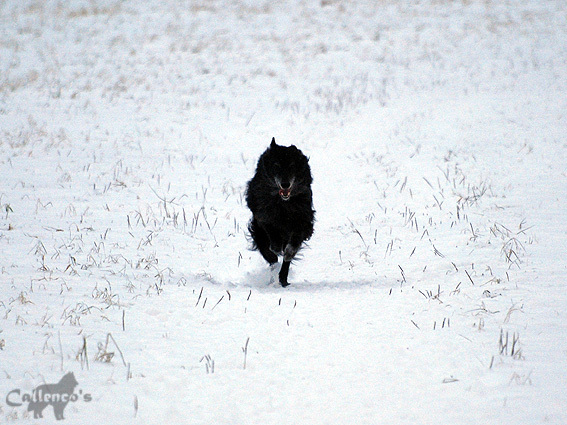 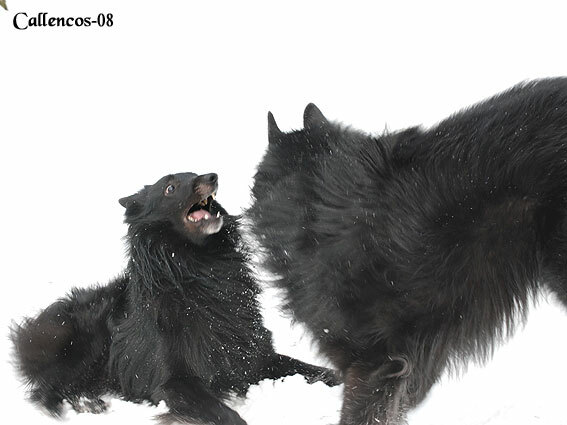 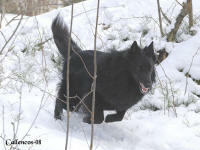 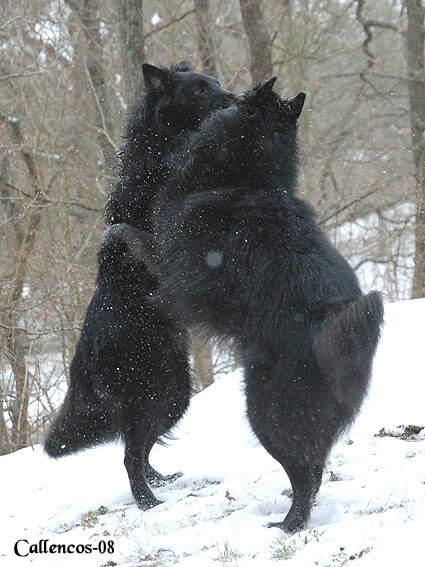 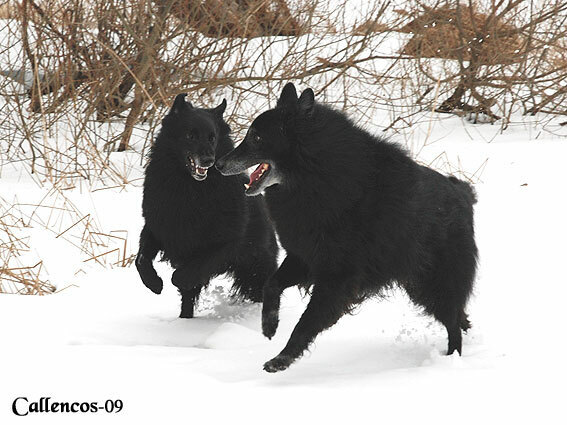 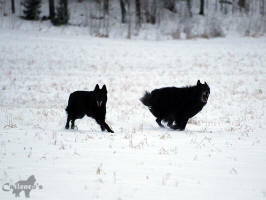 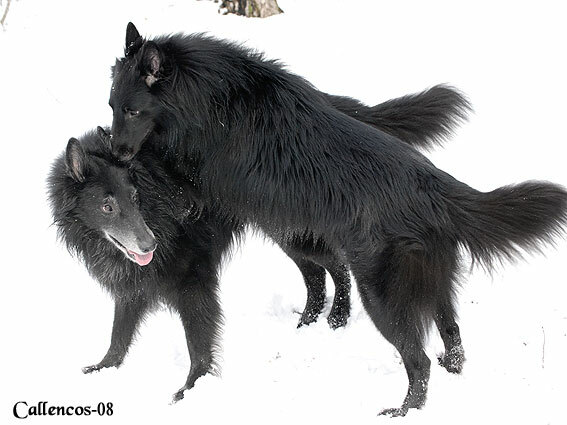 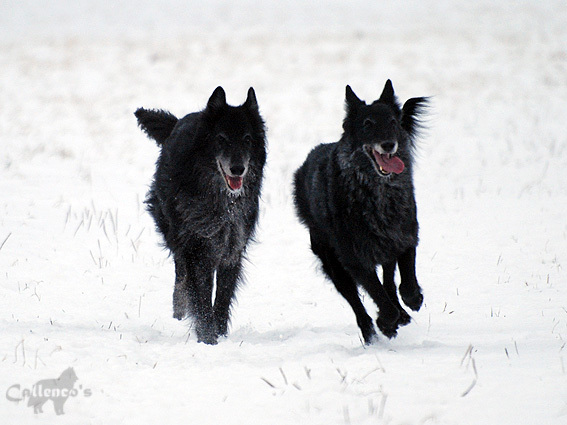 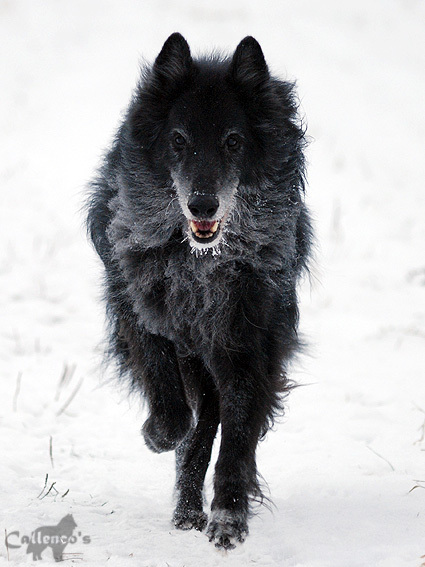 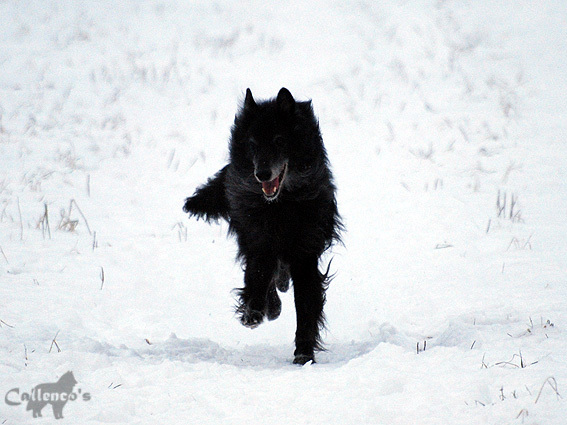 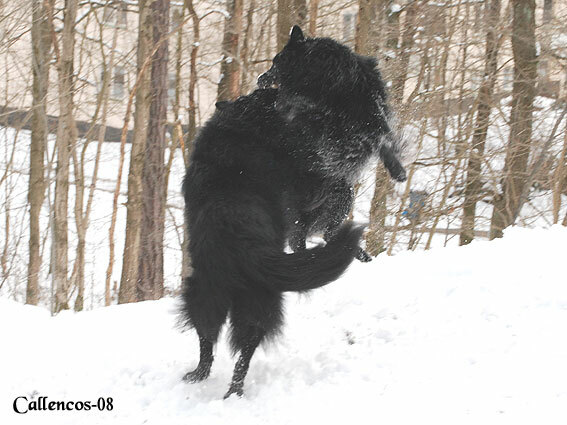 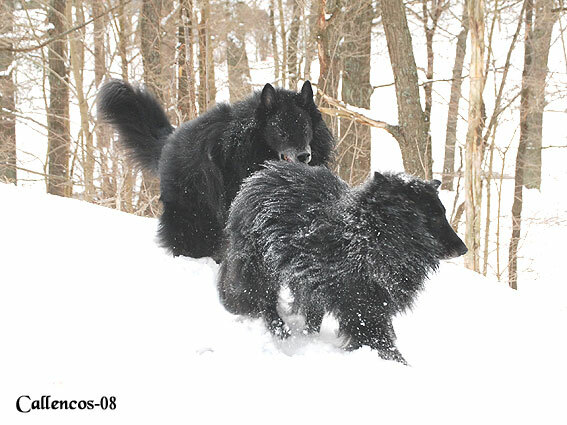 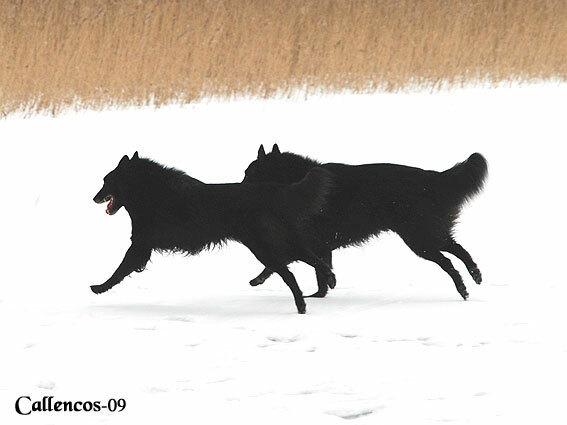 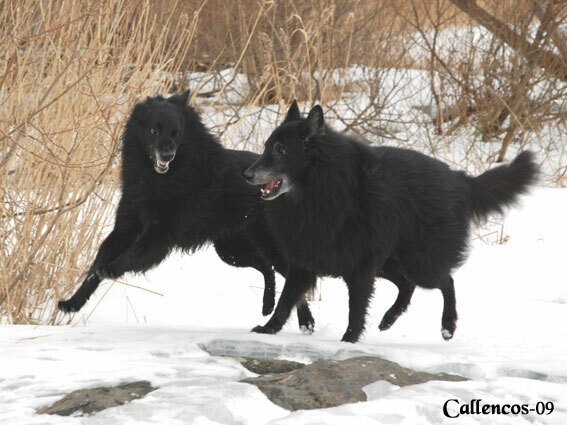 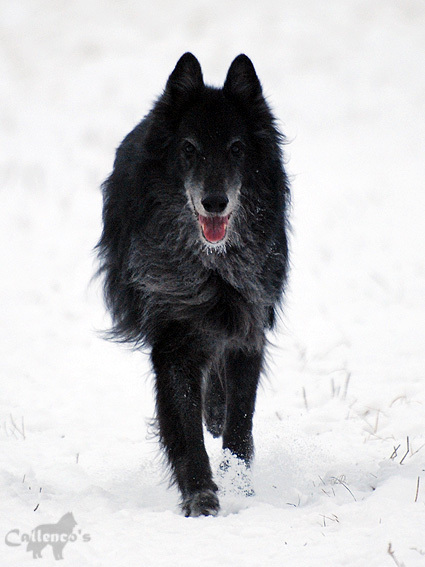 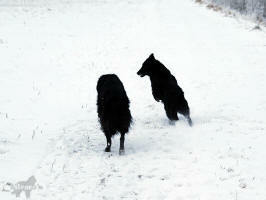 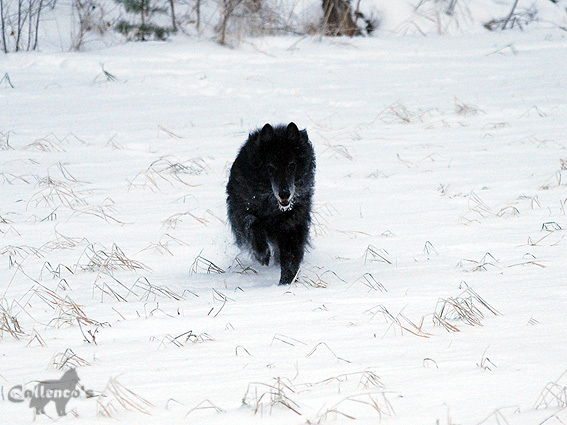 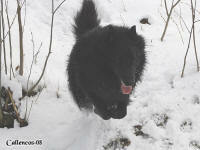 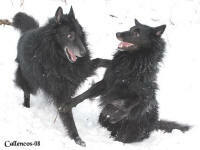 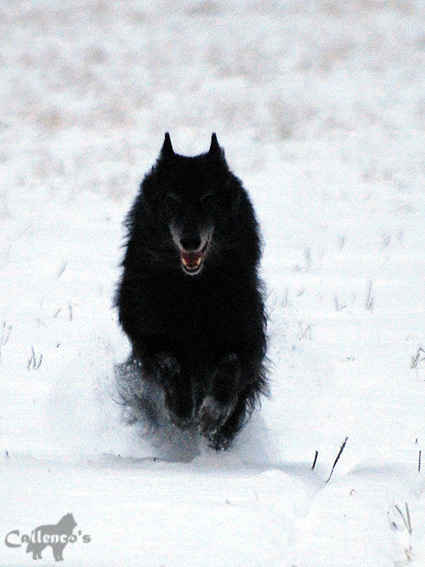 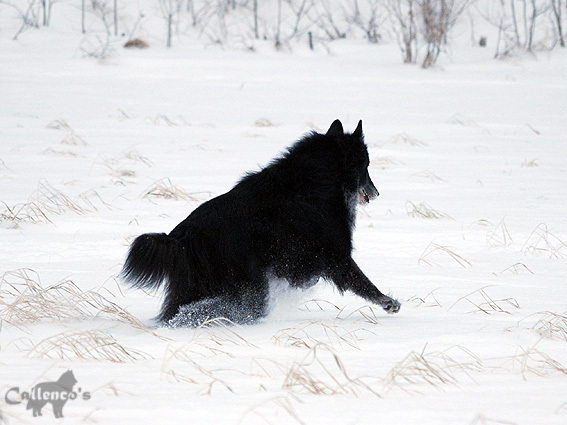 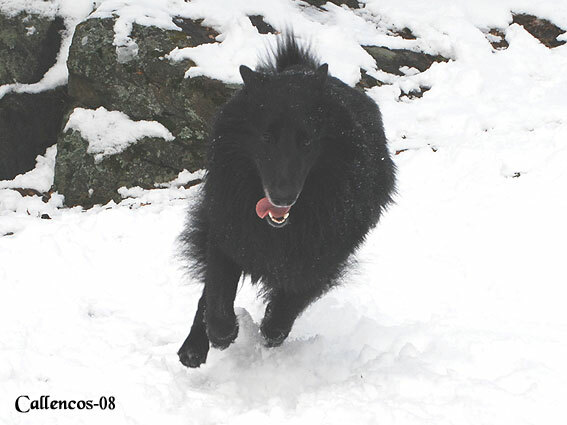 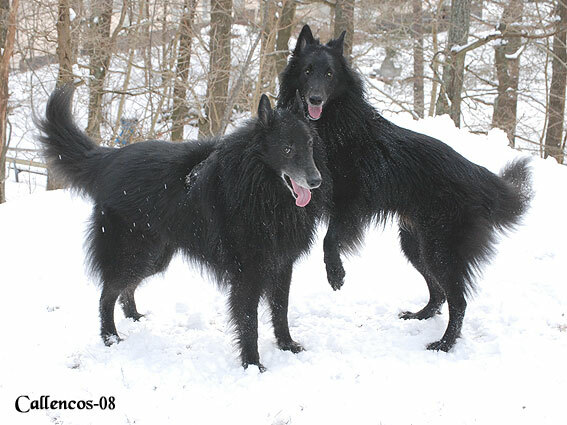 Running in the snow together with his sister Soya. 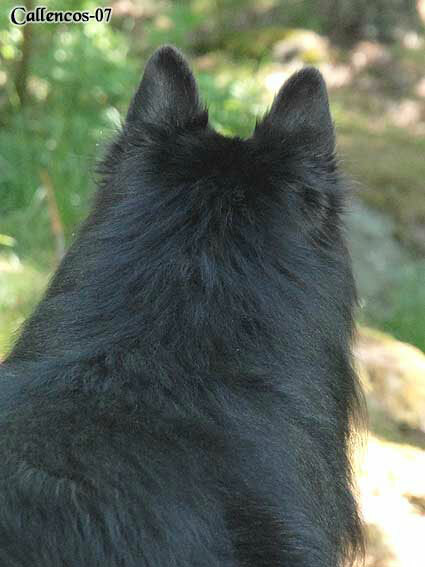 2010.08.07. 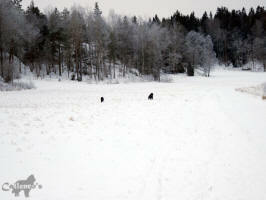 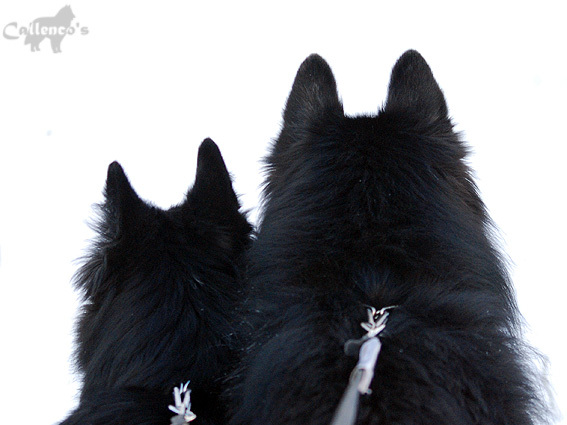 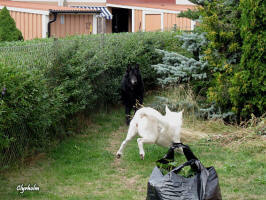 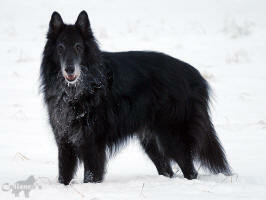 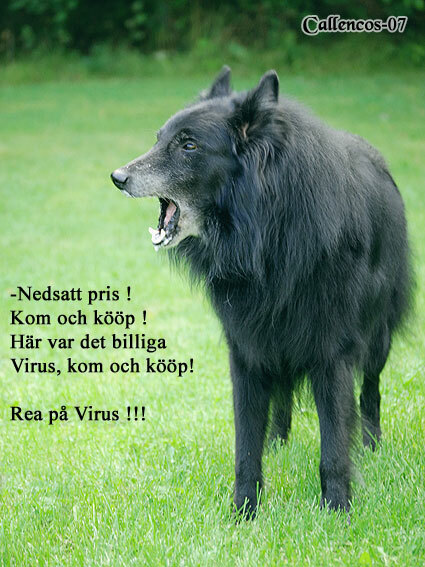 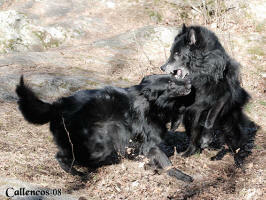 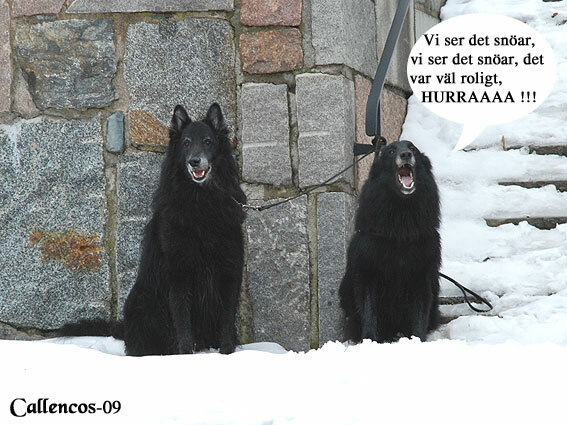 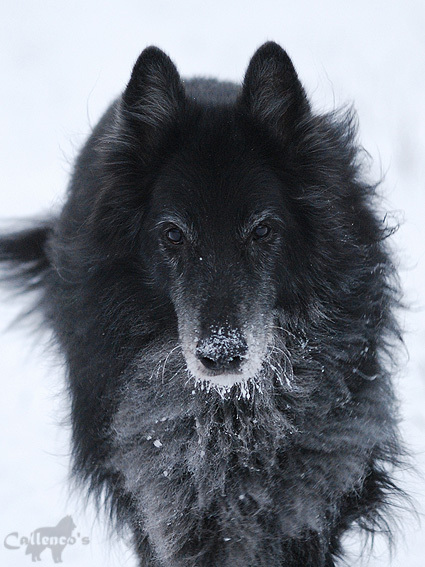 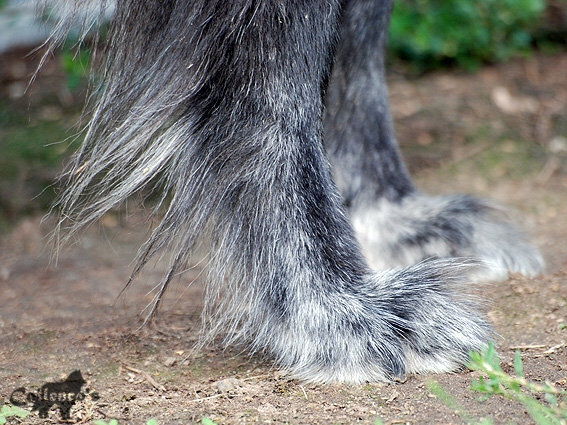 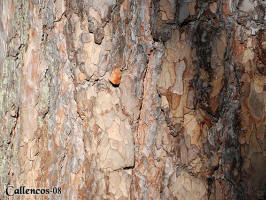 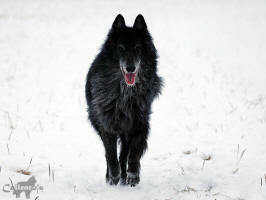 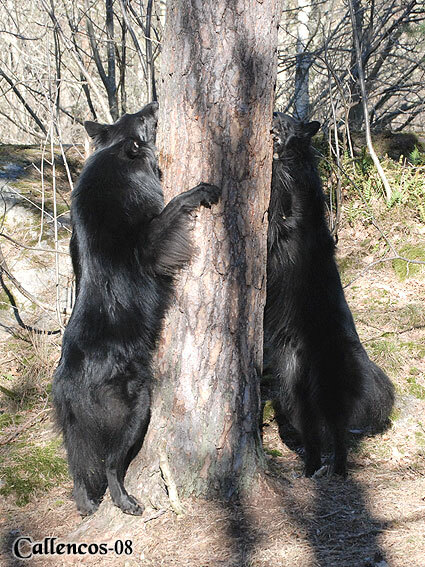 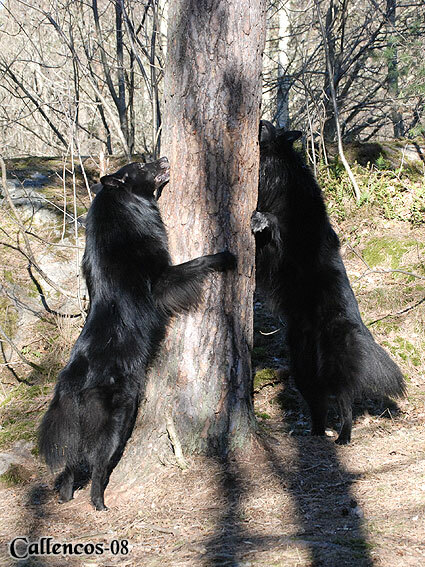 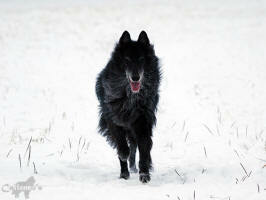 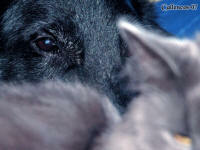 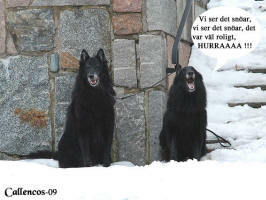 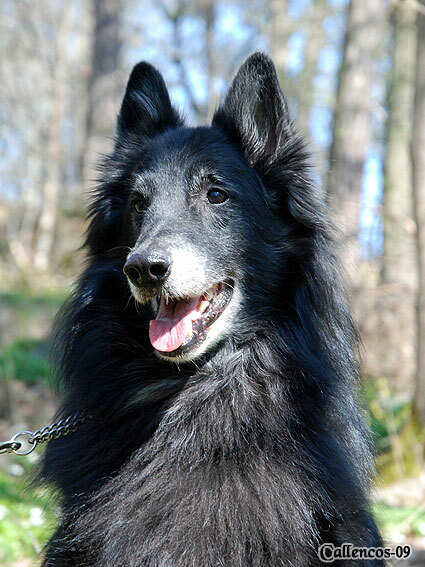 Pictures taken by Sakke, kennel Taikatalven. 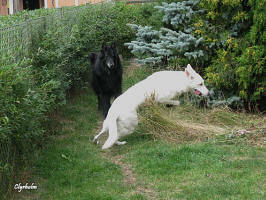 Pascha got a lot of attention from my aunt Kerstin's white shepherd Jackie today. 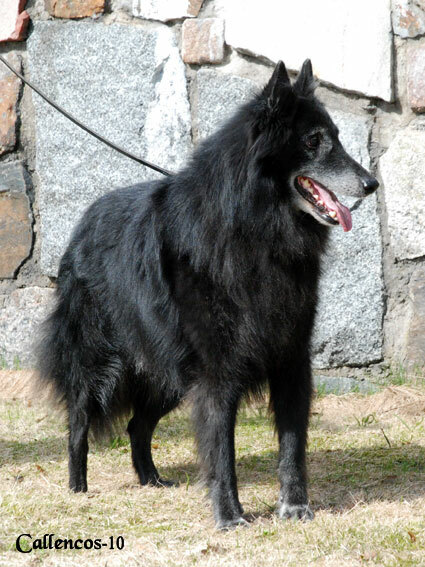 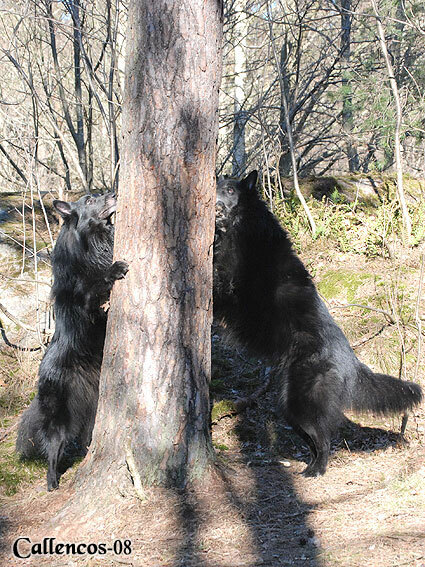 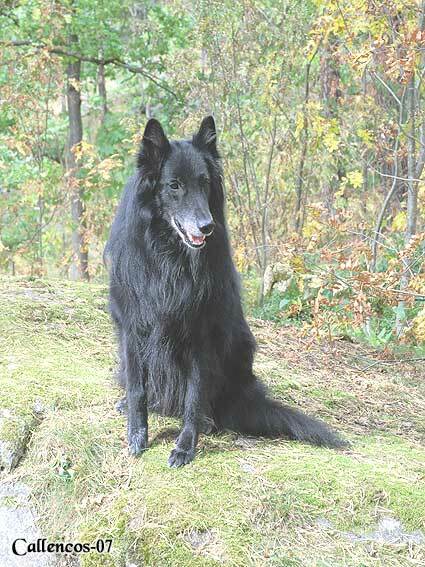 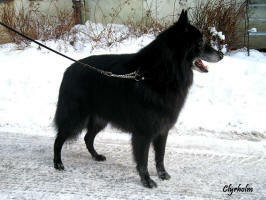 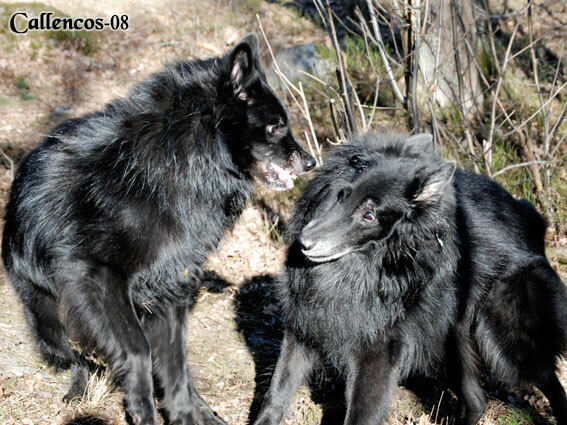 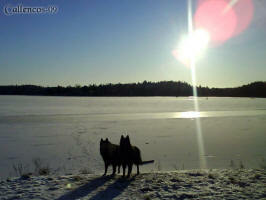 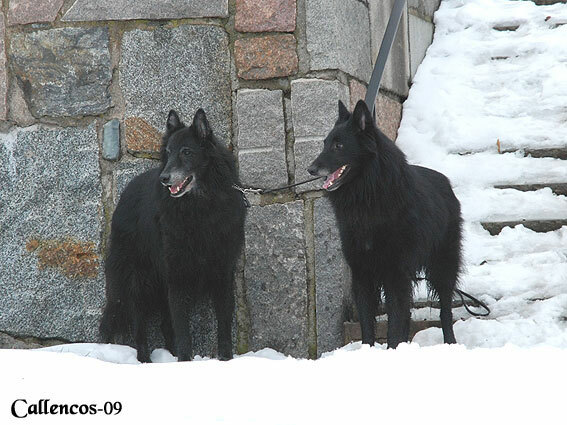 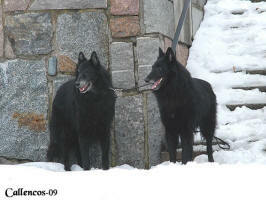 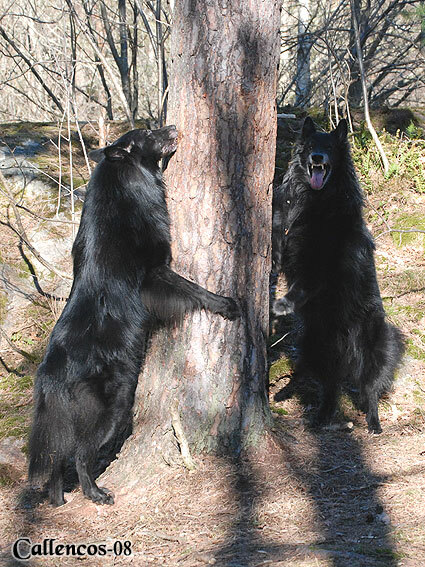 Photos taken by Sakke, kennel Taikatalven, in Finland. 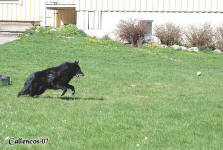 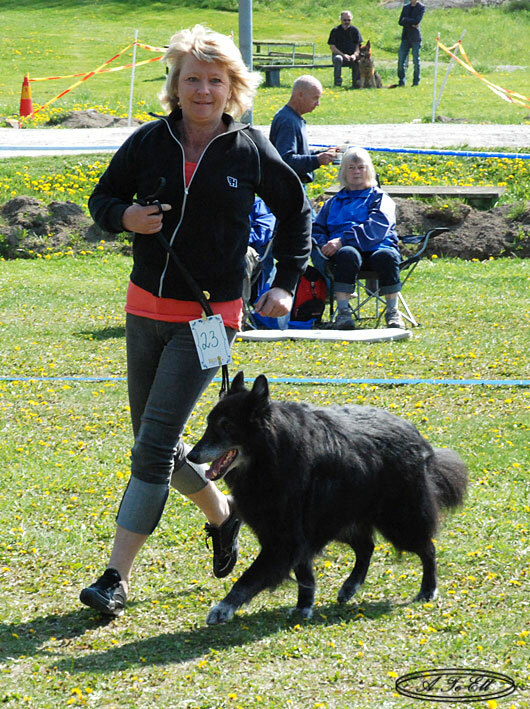 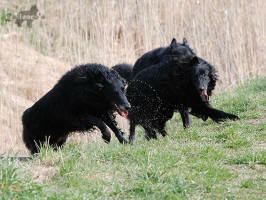 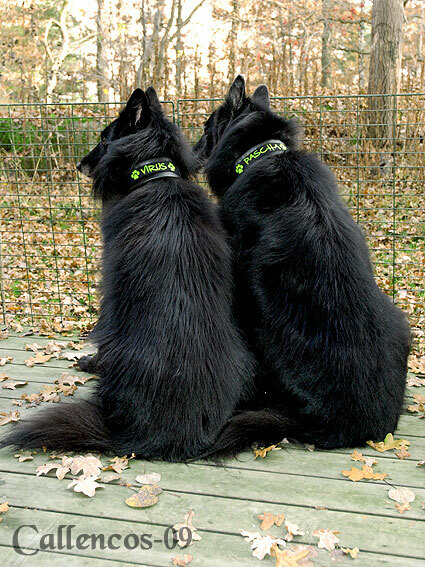 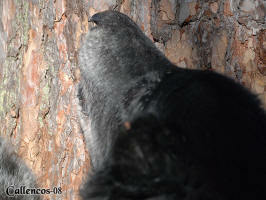 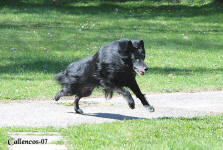 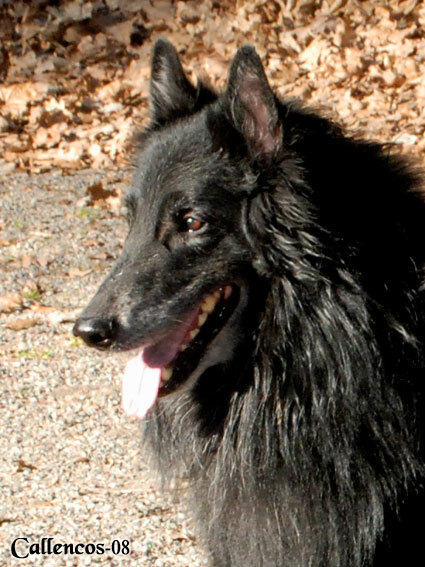 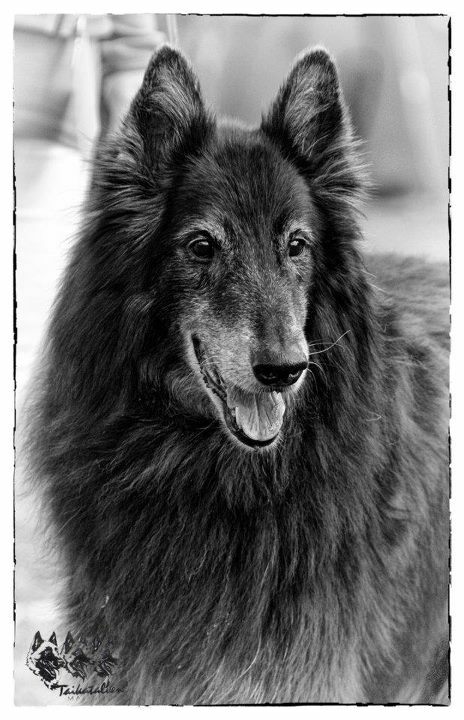 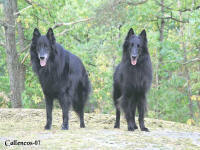 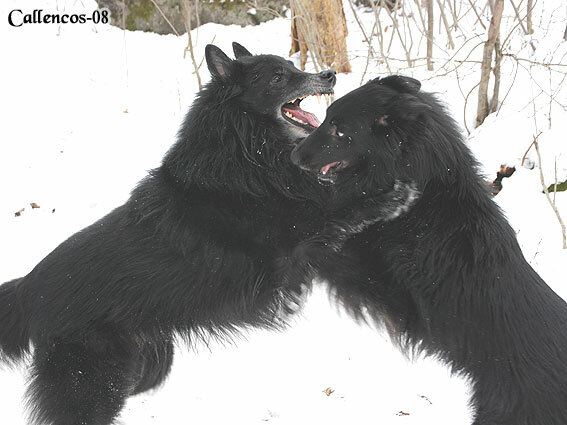 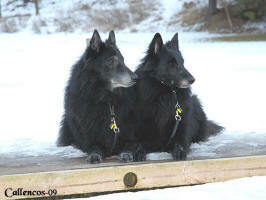 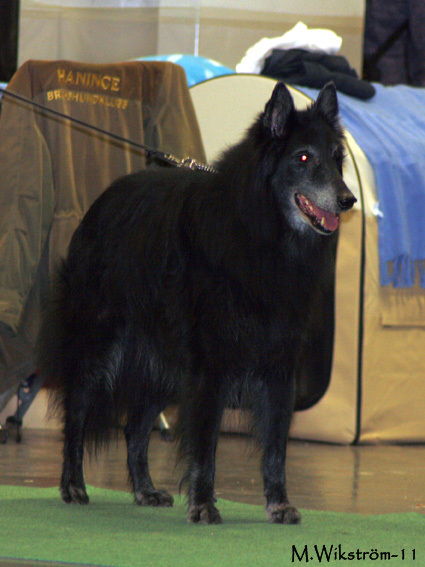 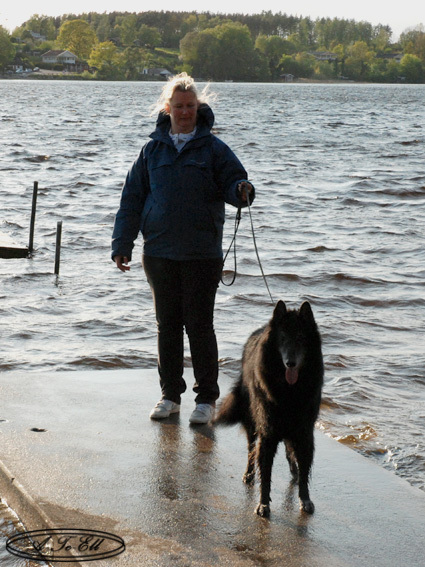 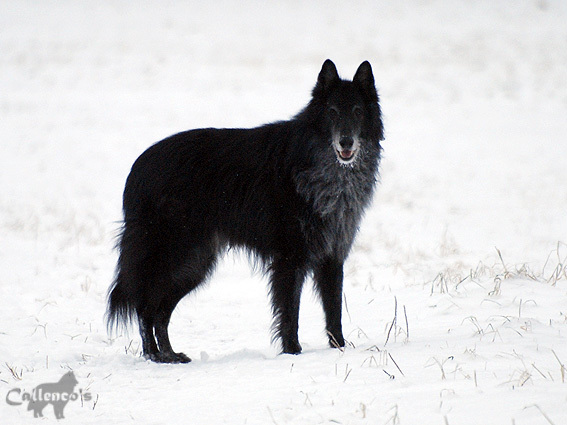 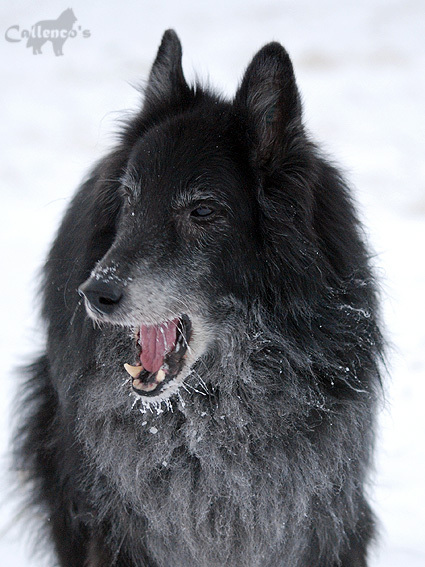 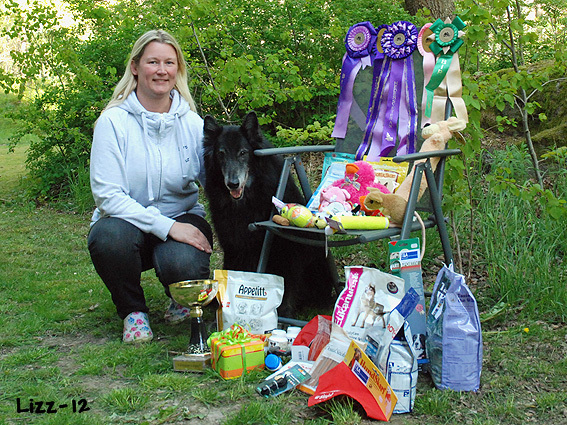 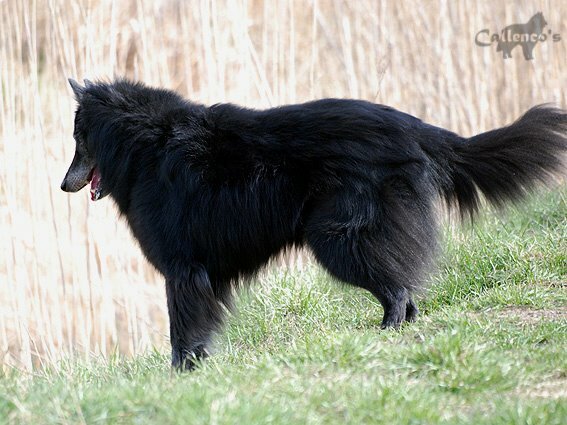 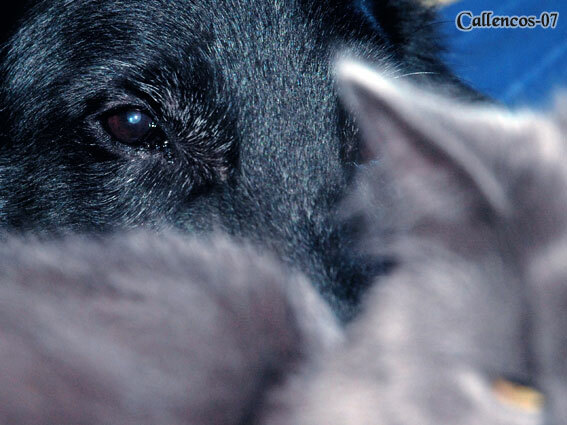 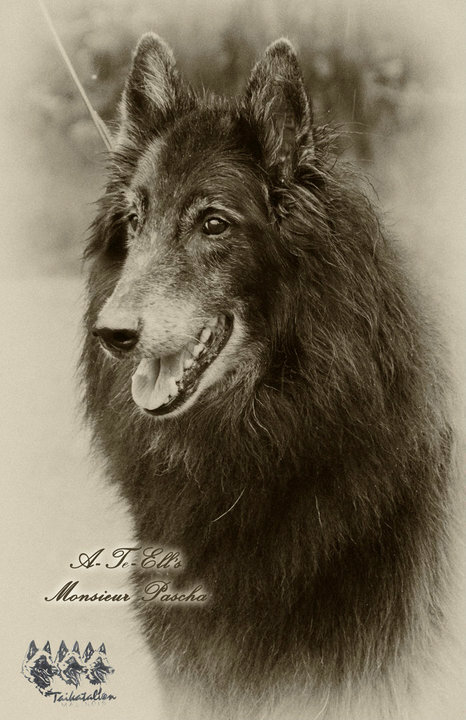 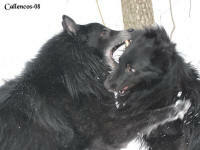 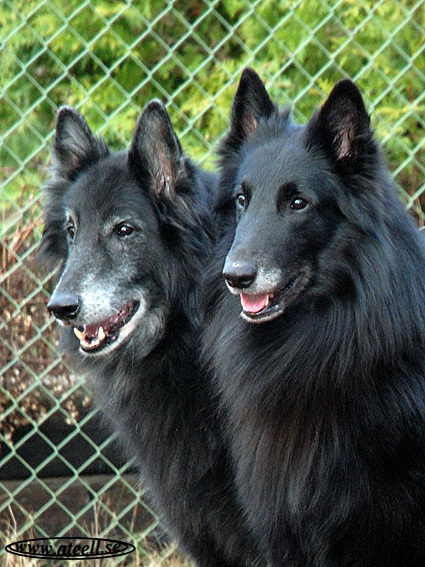 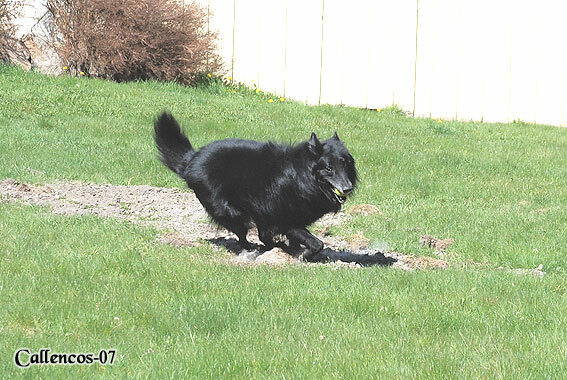 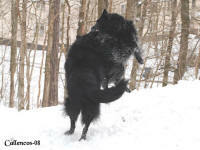 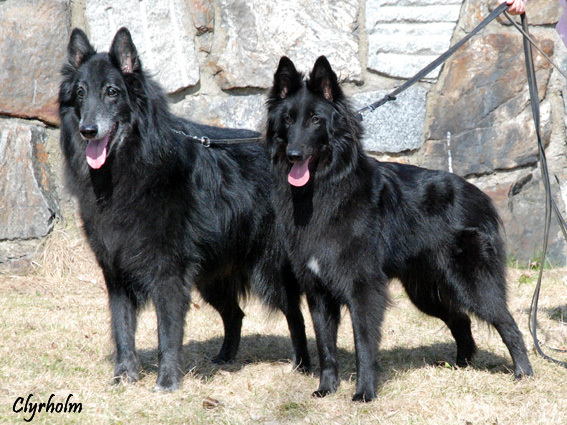 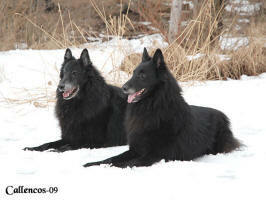 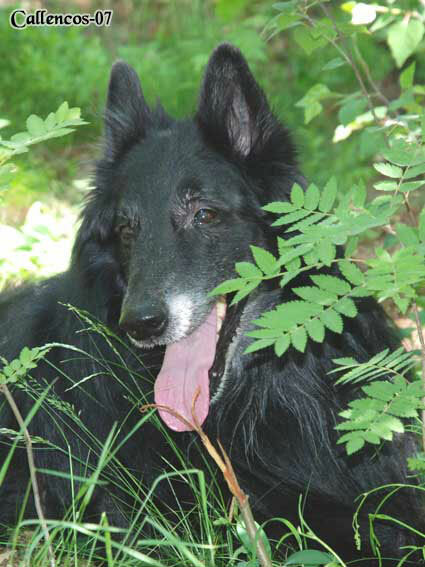 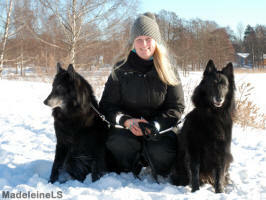 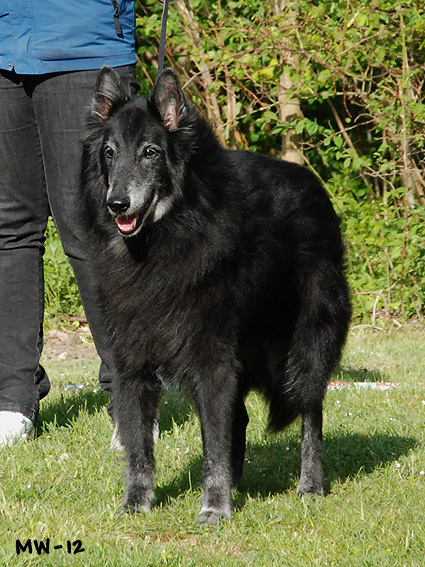 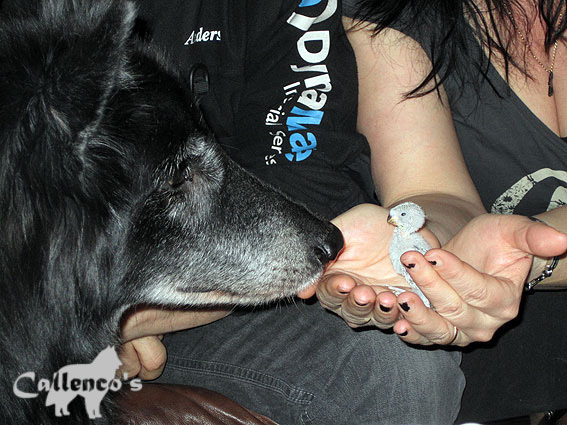 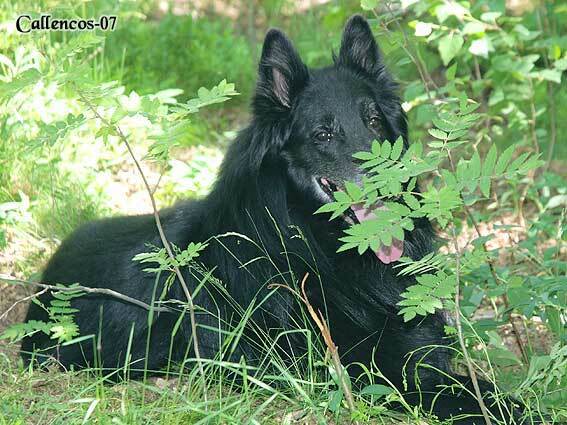 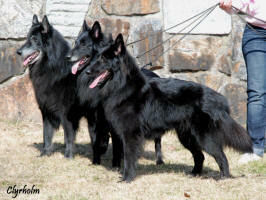 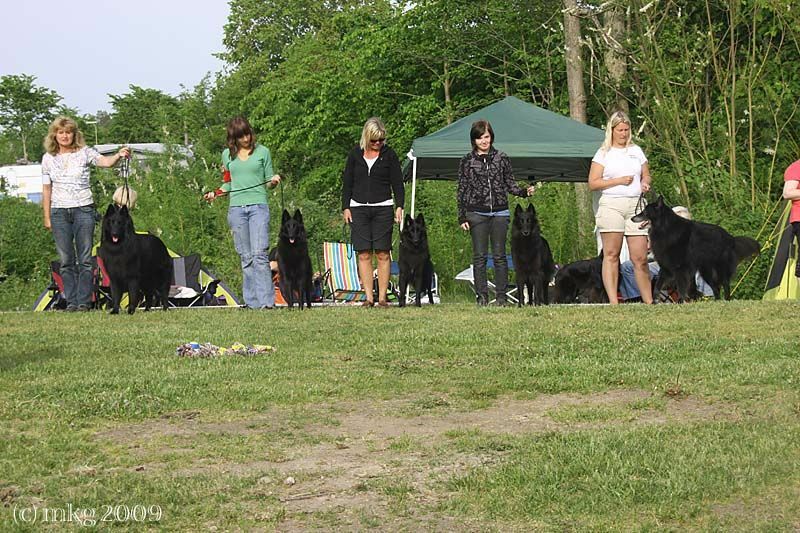 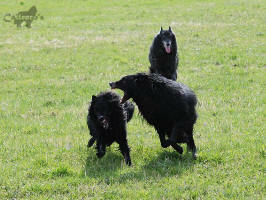 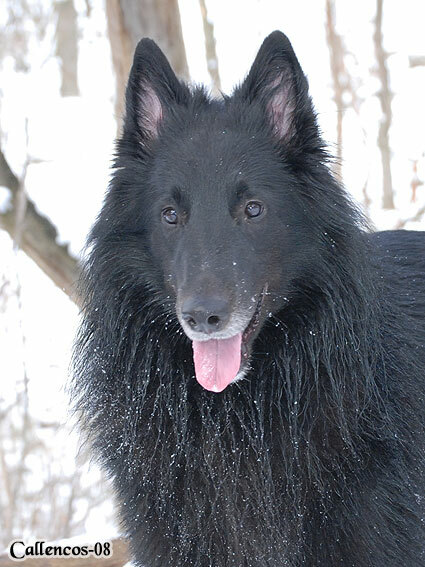 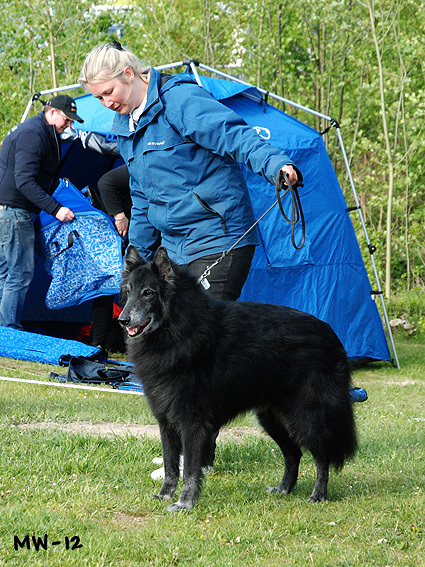 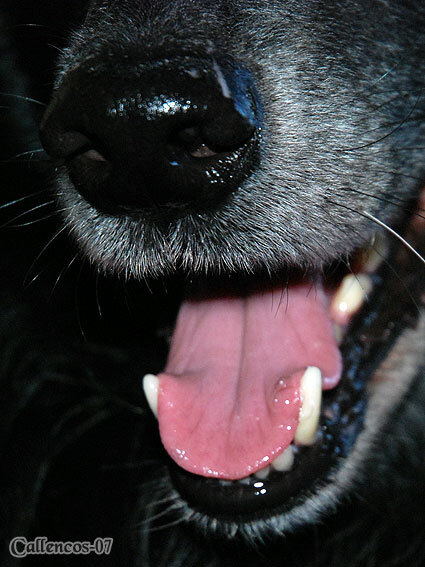 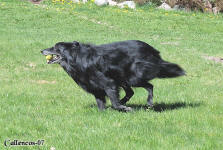 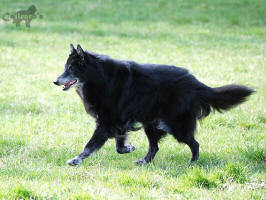 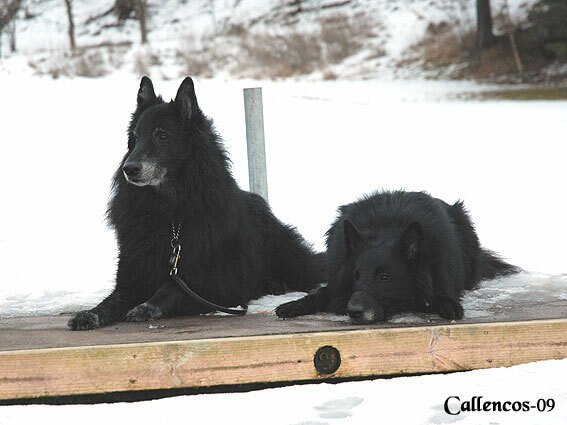 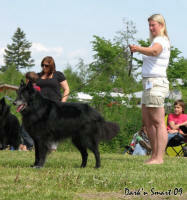 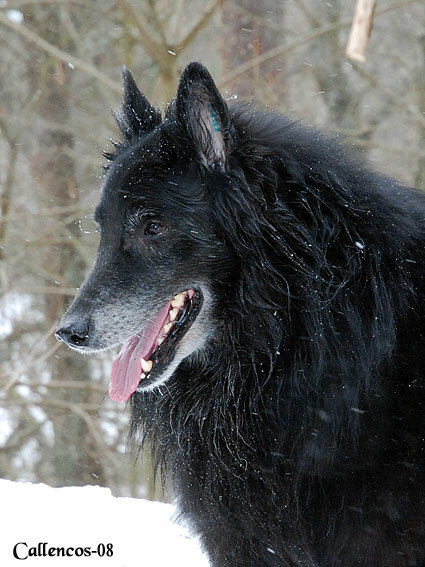 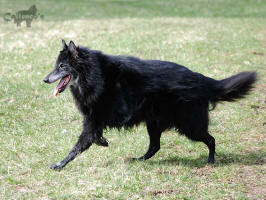 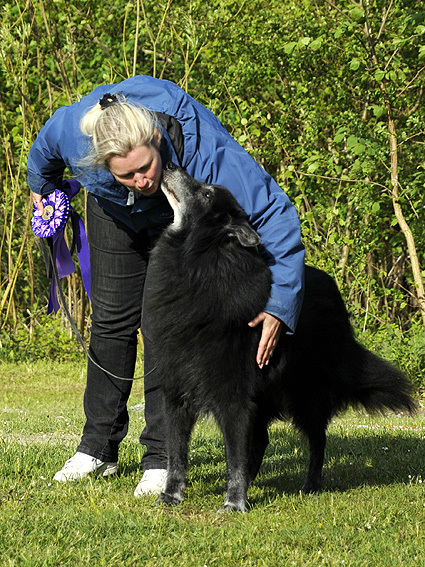 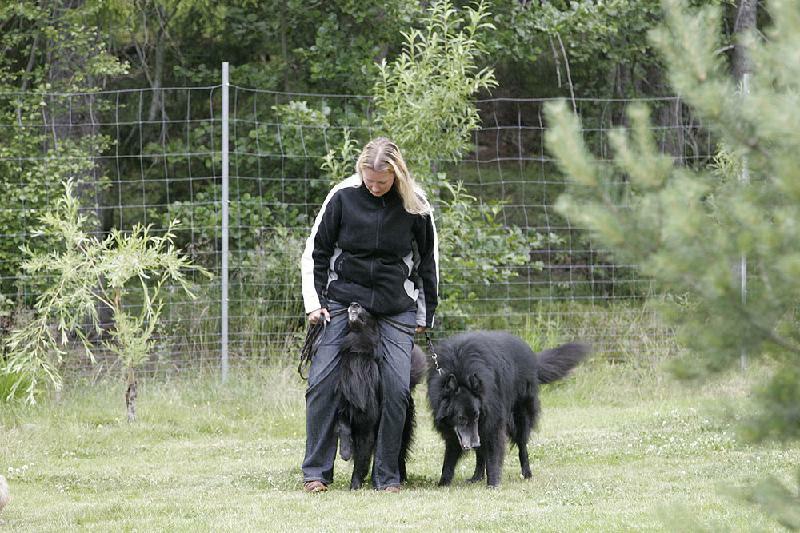 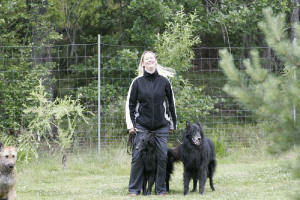 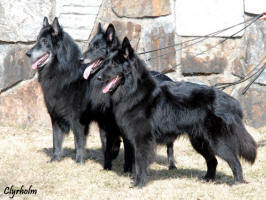 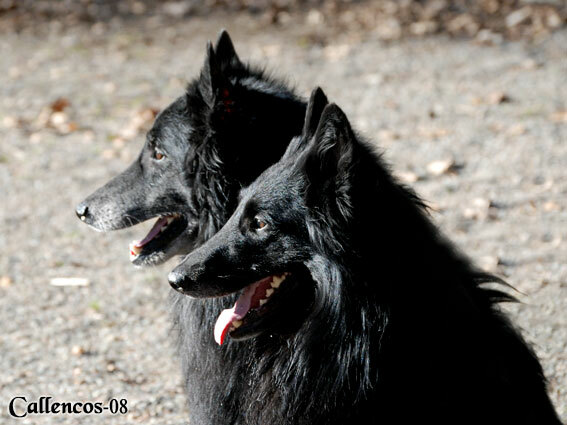 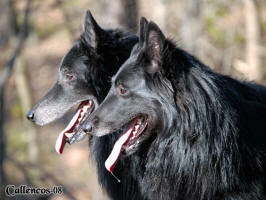 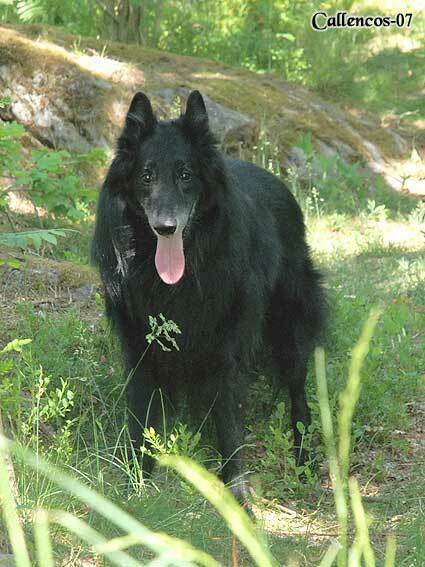 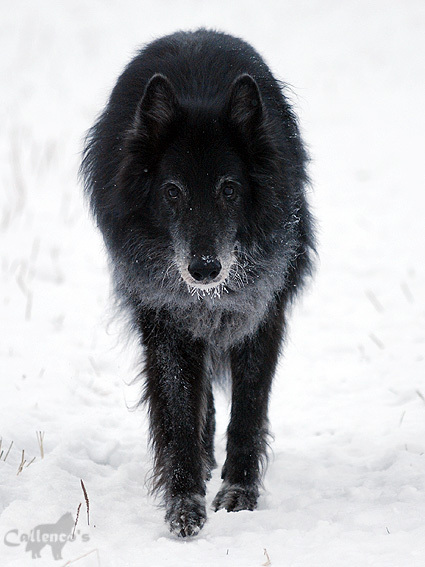 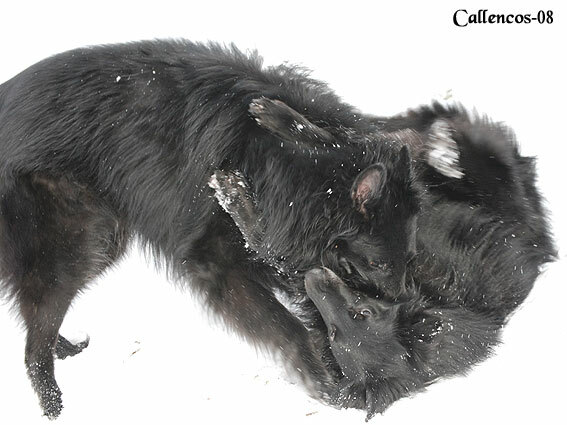 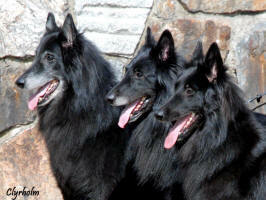 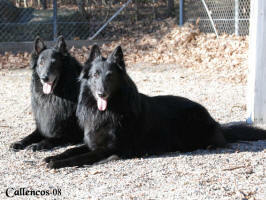 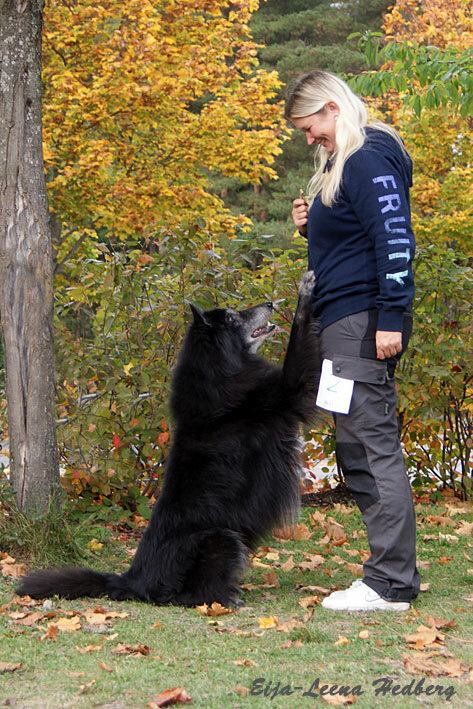 Photos taken by Anne, kennel Dark'n Smart. 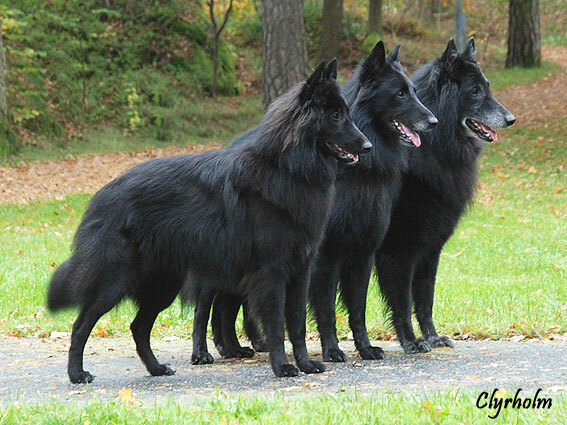 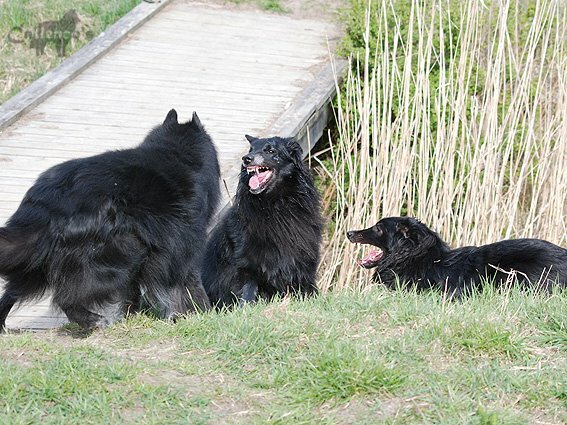 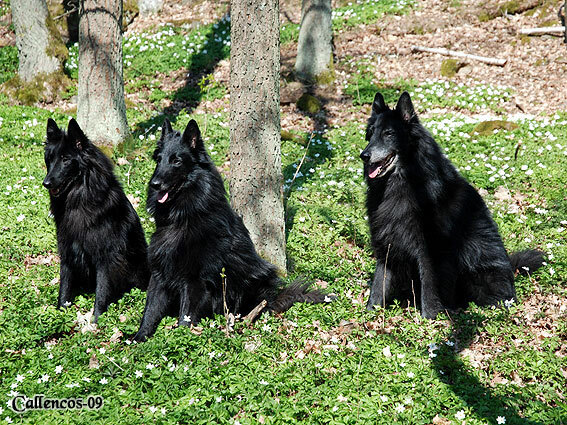 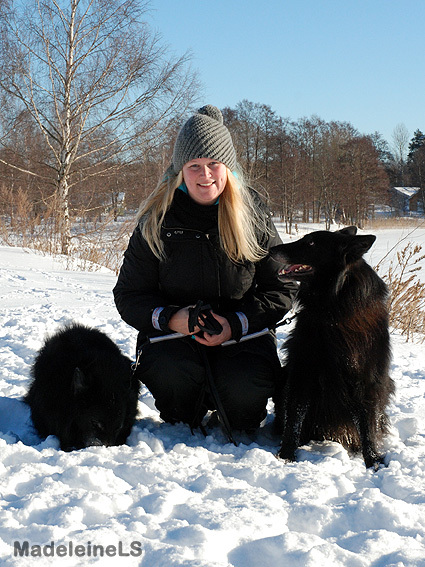 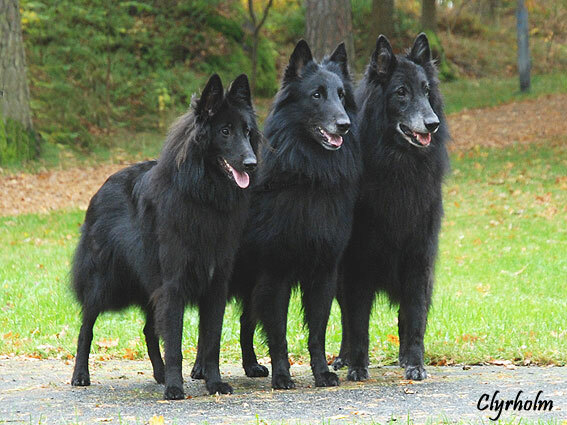 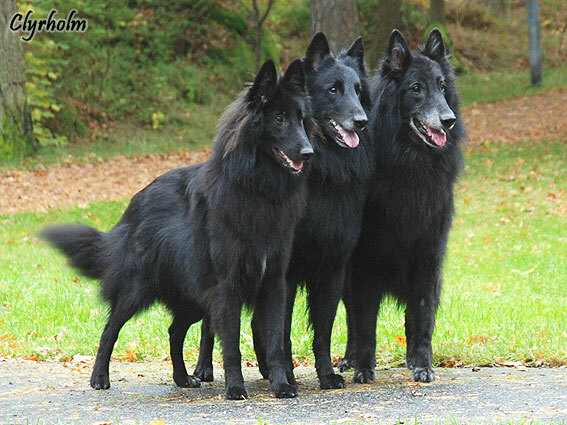 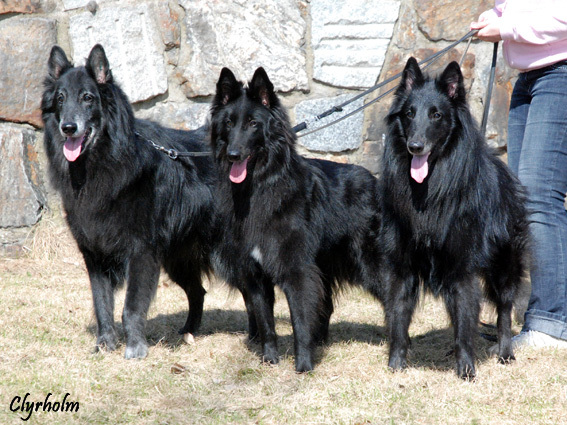 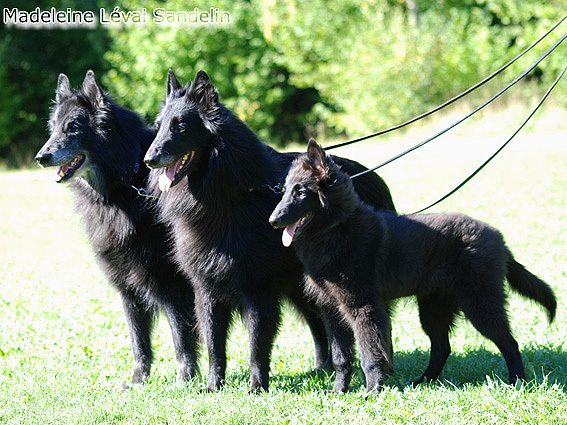 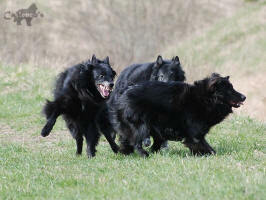 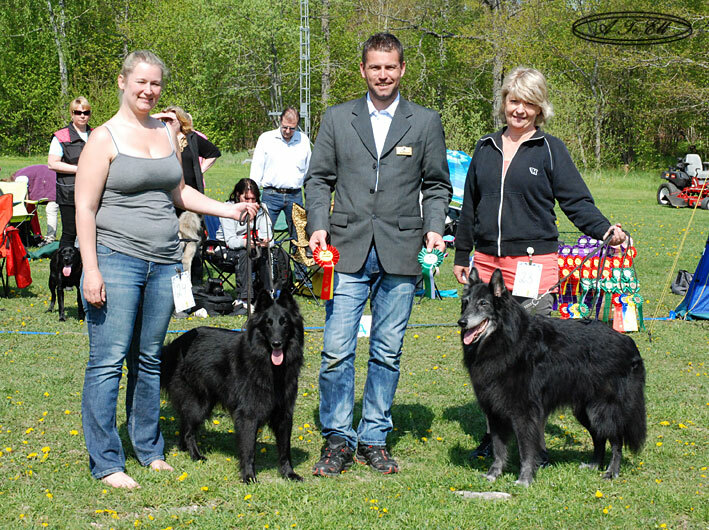 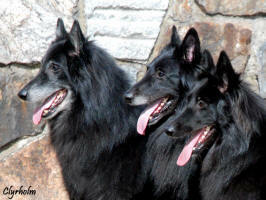 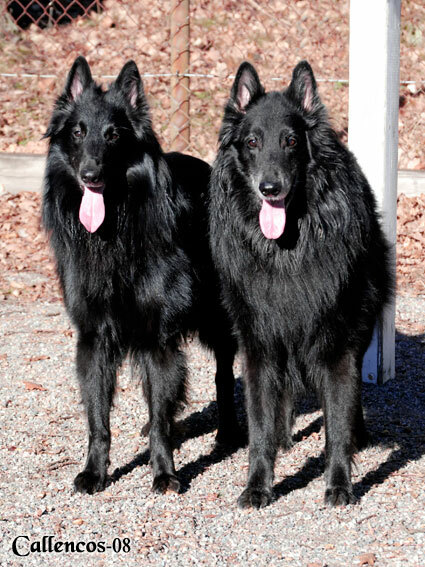 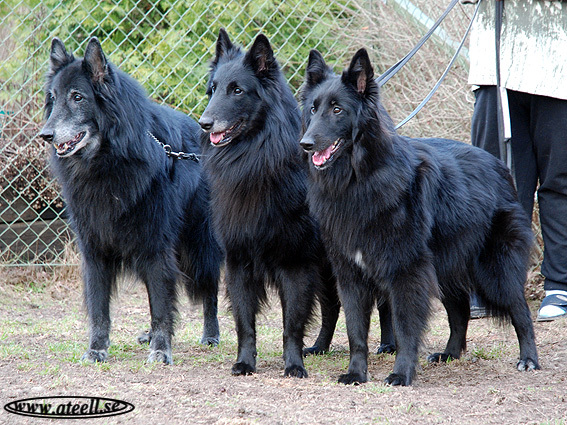 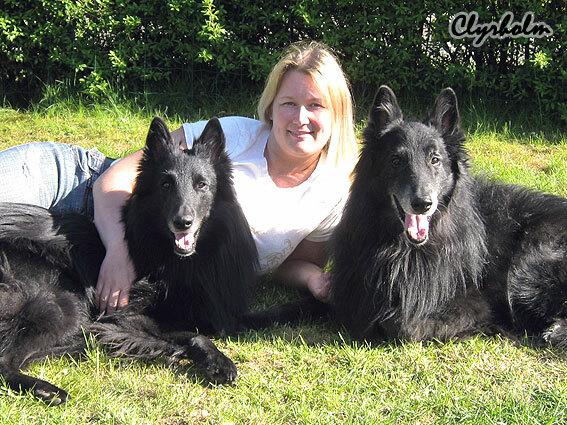 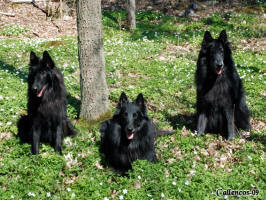 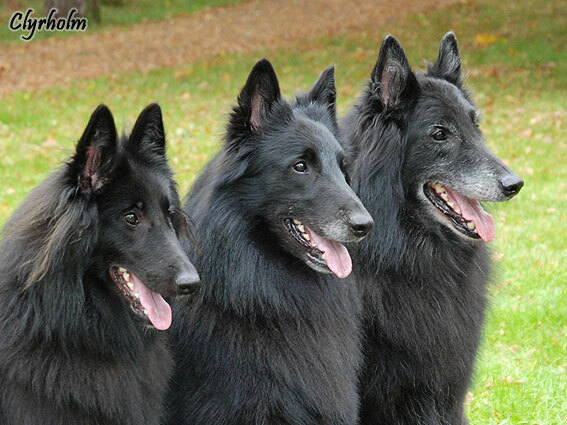 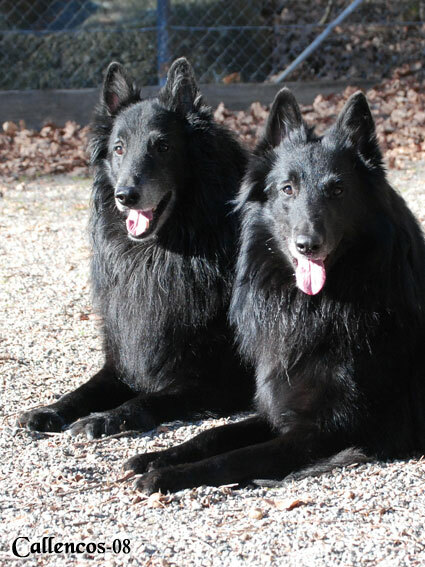 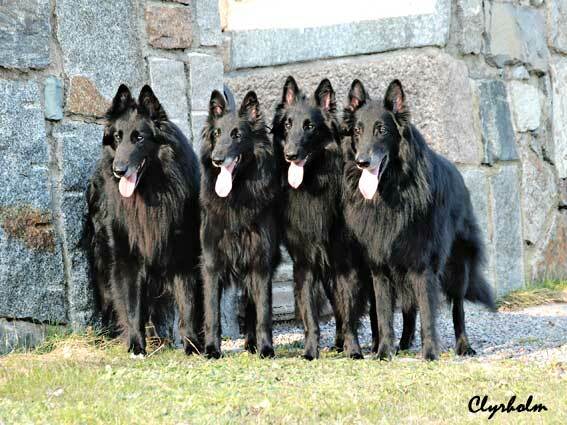 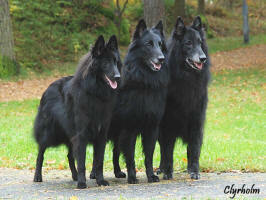 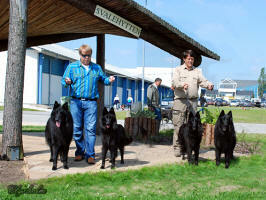 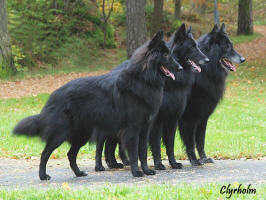 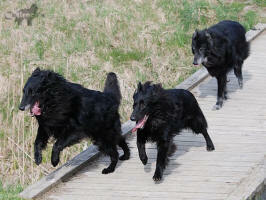 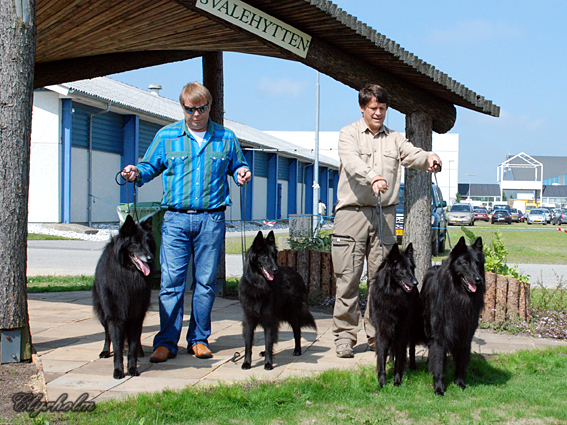 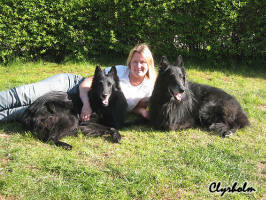 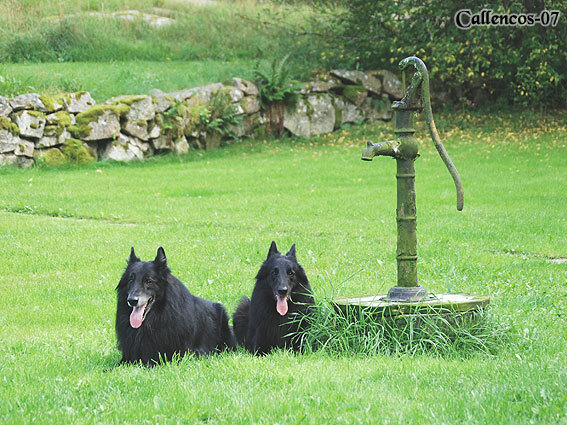 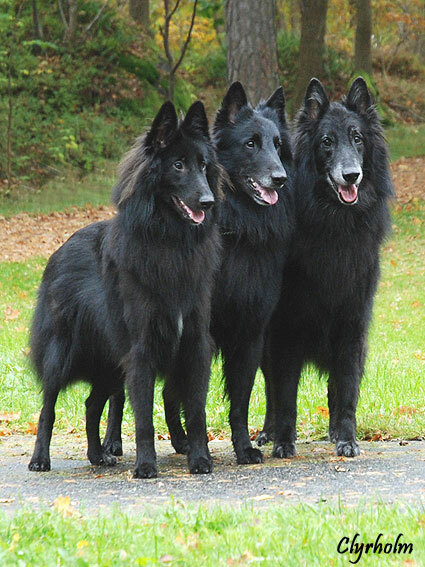 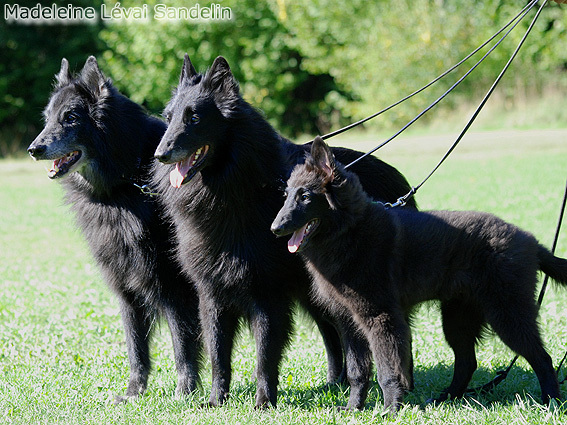 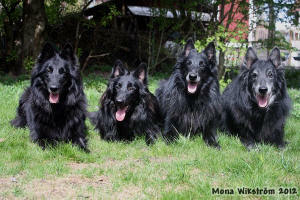 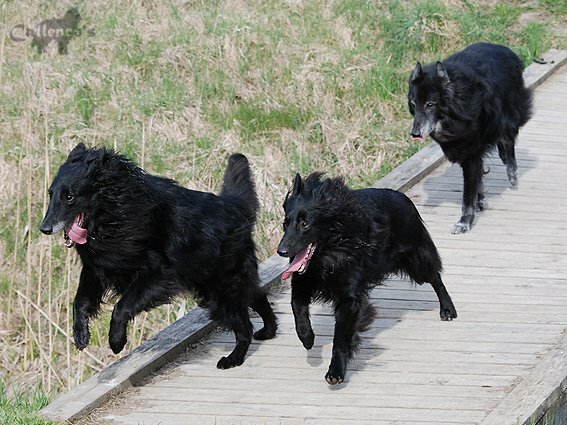 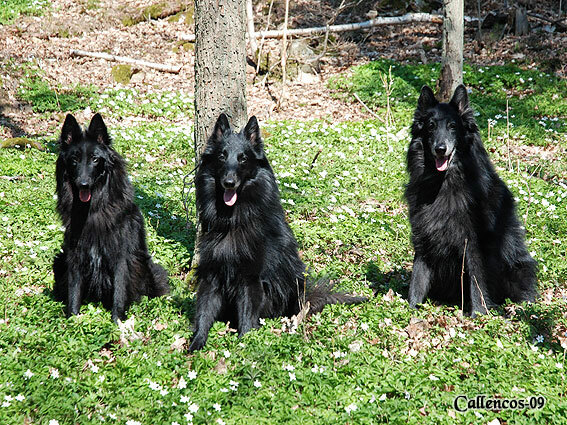 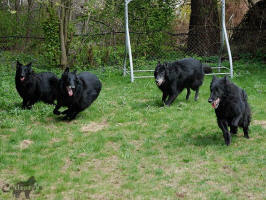 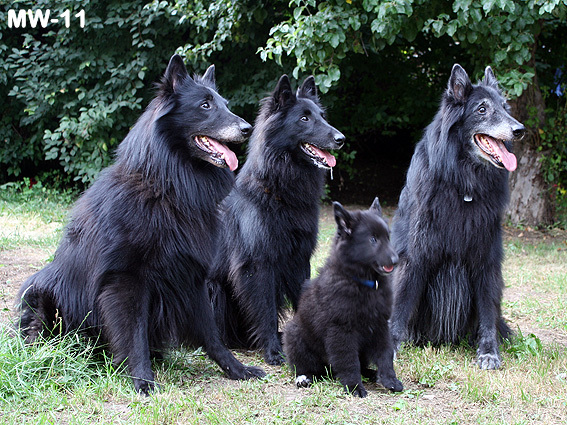 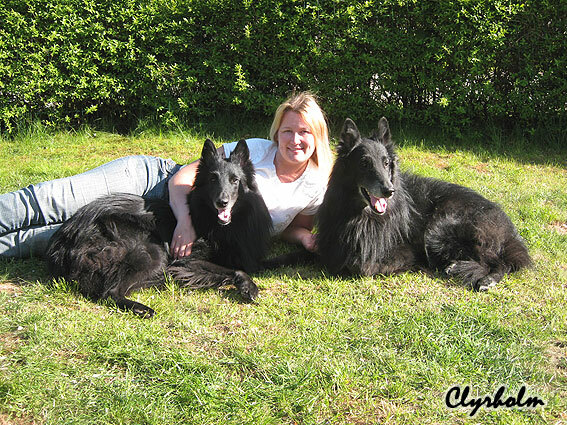 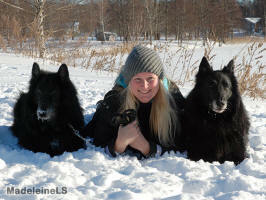 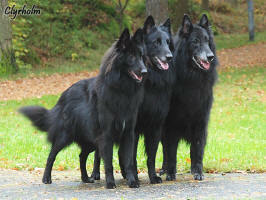 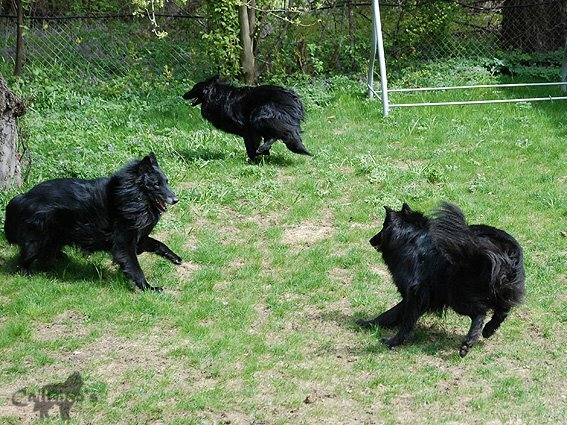 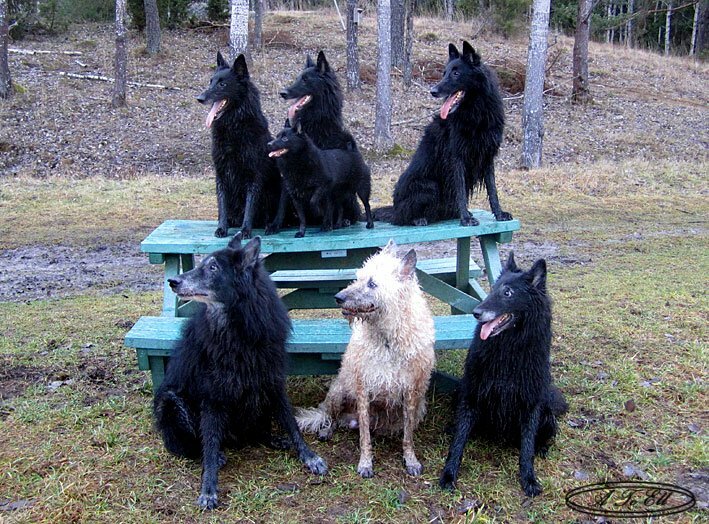 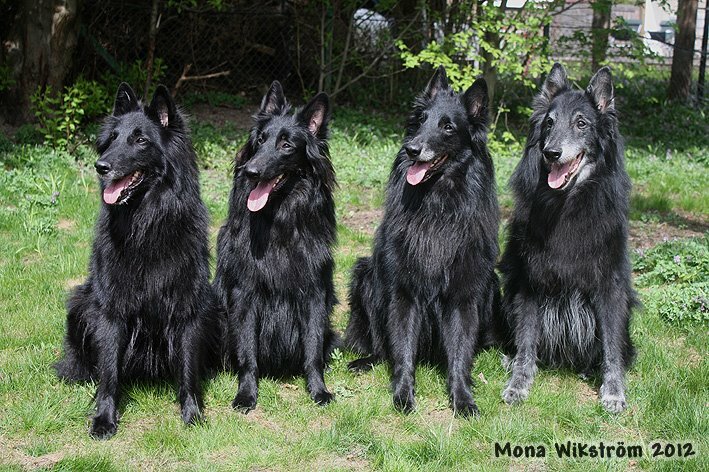 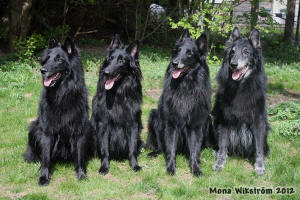 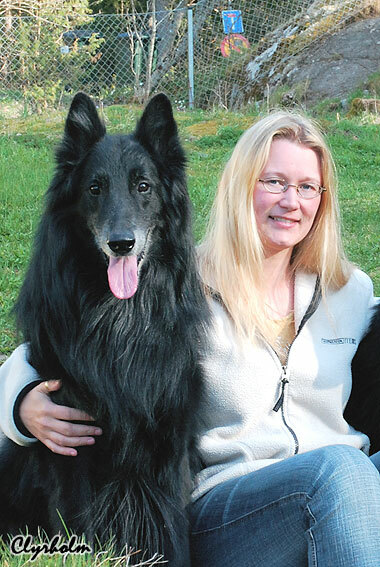 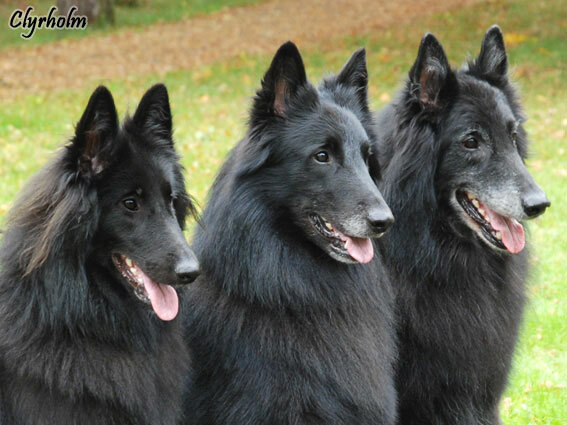 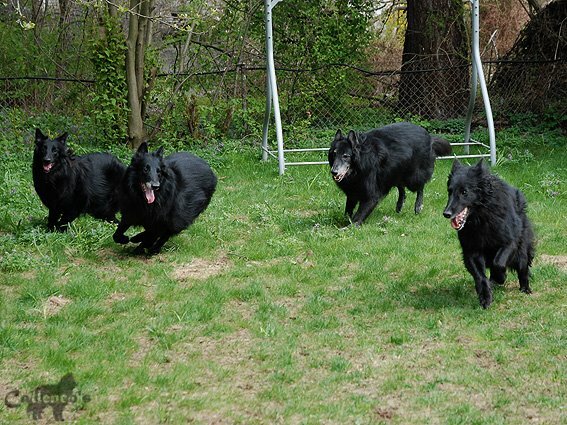 From the left: Aslan- Blake Rose- and Biss vom Johannisbach, A-Te-Ell's Madame Tascha and then Pascha. Pascha pictured 2009.03.03 down by the lake. 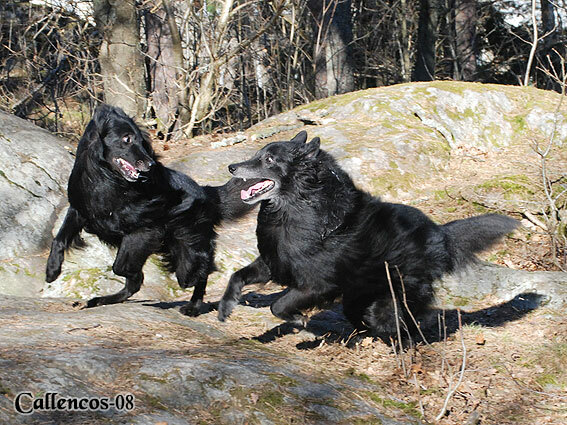 Photos taken by Sakke, kennel Taikatalven, in Finland. 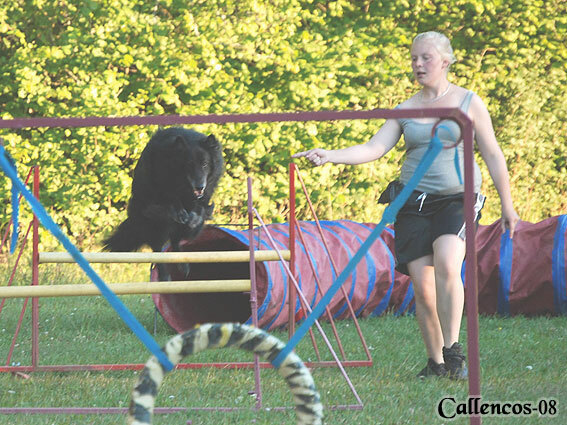 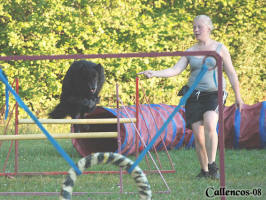 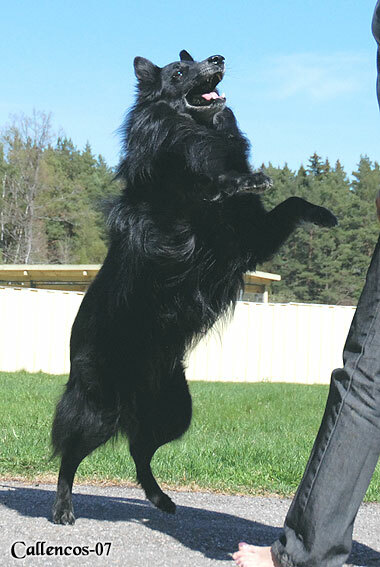 Pascha got some agility training with Madde and he just loved it !!! 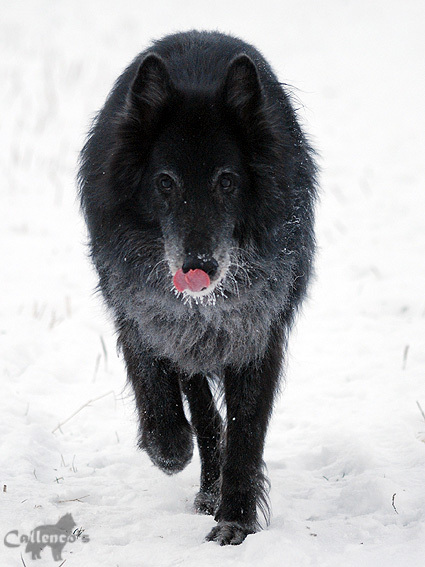 Old man with a healthy mouth. 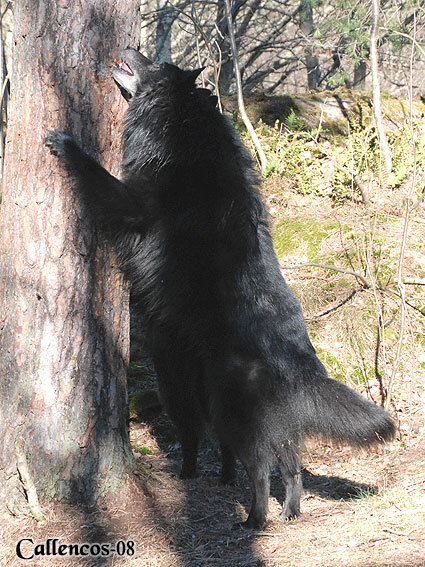 Watching out for Fluff. 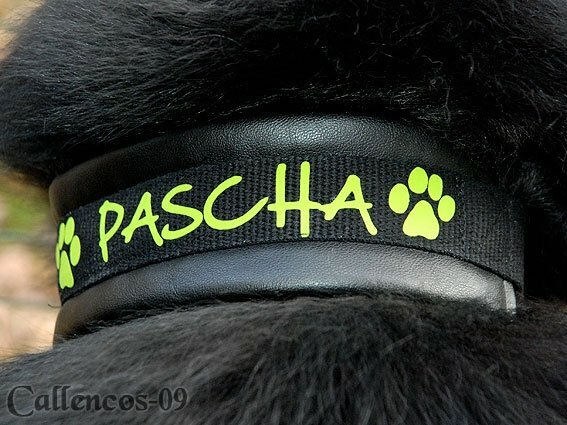 Pascha the 6th of May, 2007. 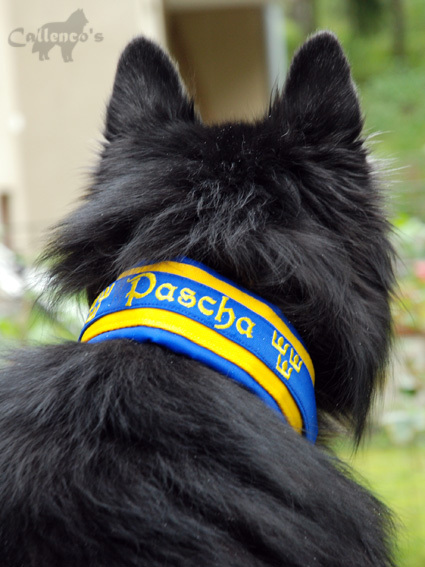 Pascha pictured on the 25:th of March. 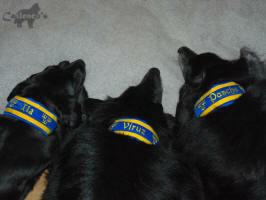 The two last pics together with nephew Virus.